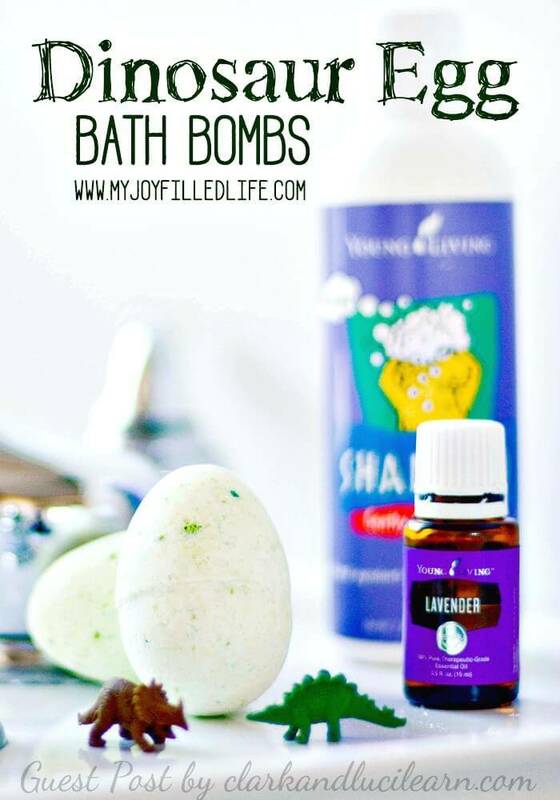 We all take baths to get relaxed and to feel fresh! 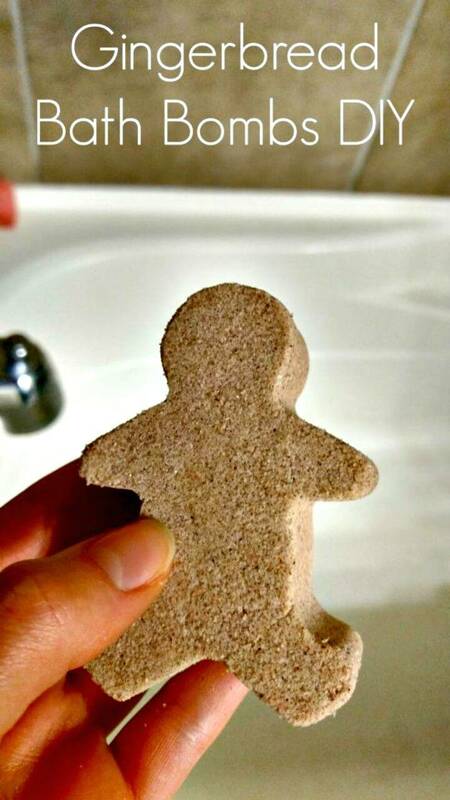 But the problem is that are you taking bath like it should be taken? 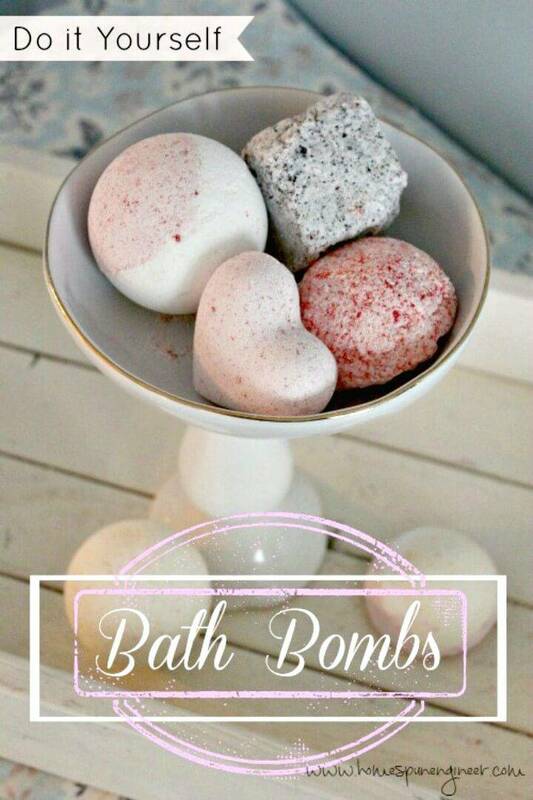 If you are not adding the bath bombs to your bathwater then you are just missing a lot while taking a bath! 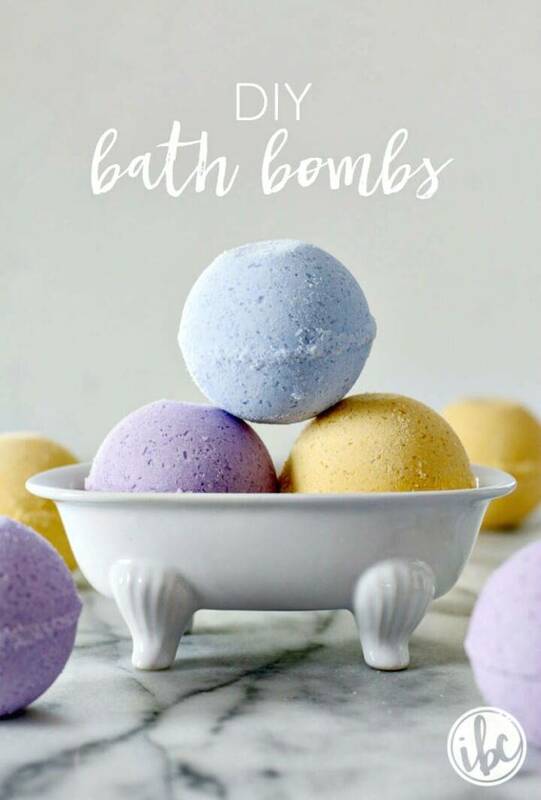 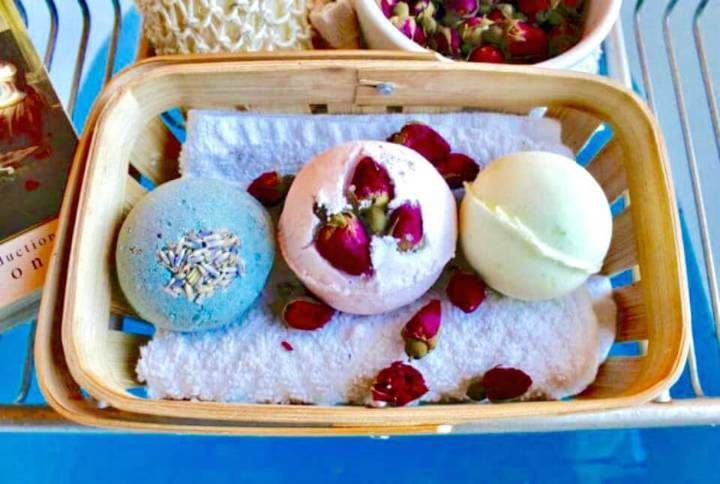 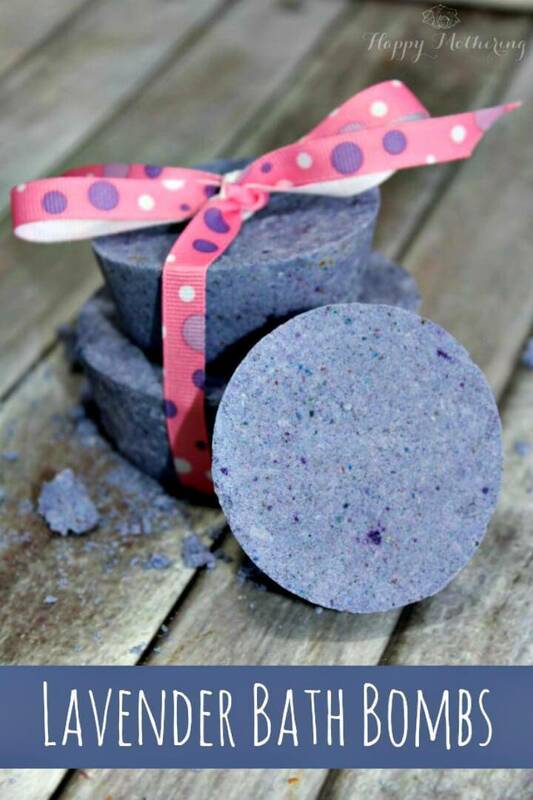 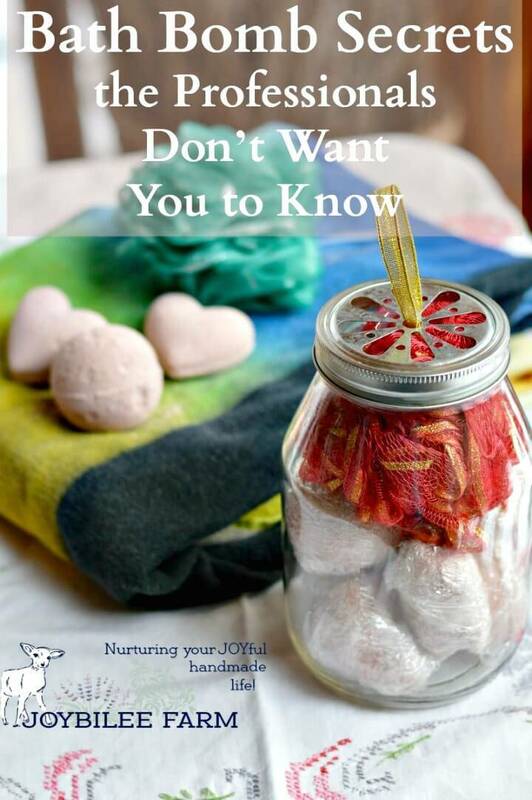 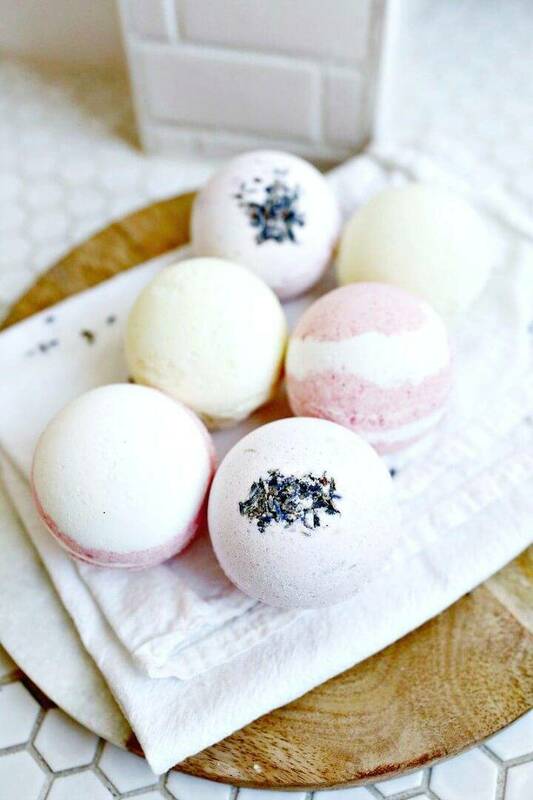 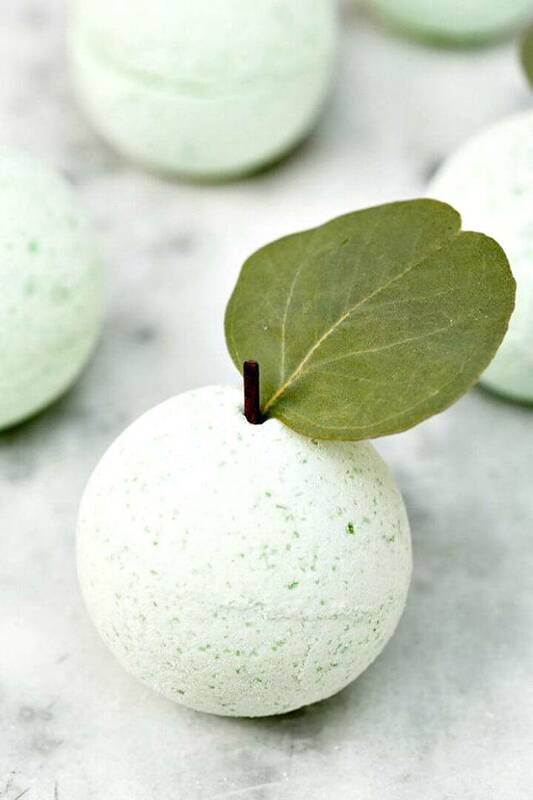 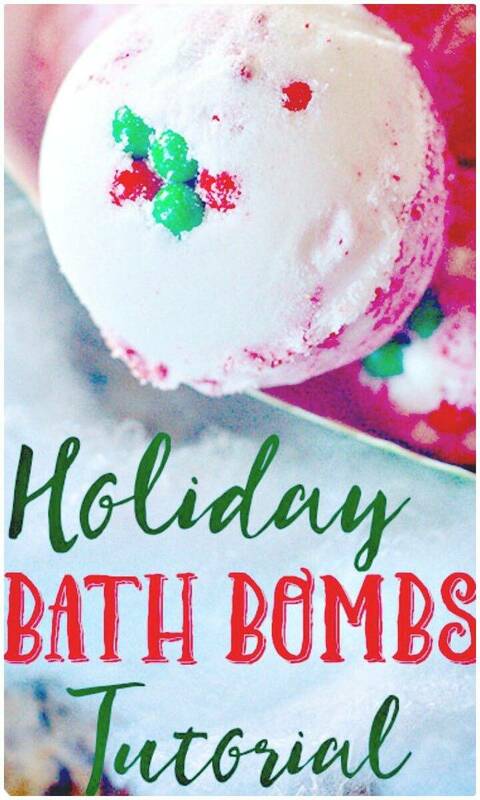 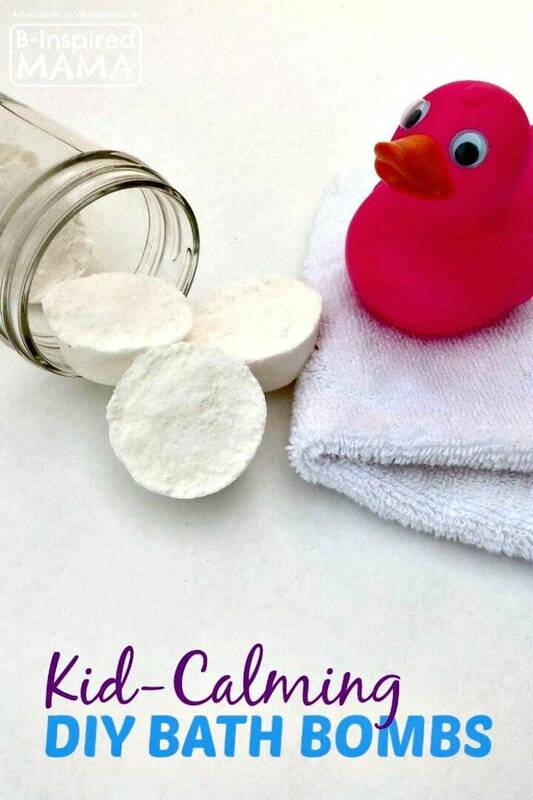 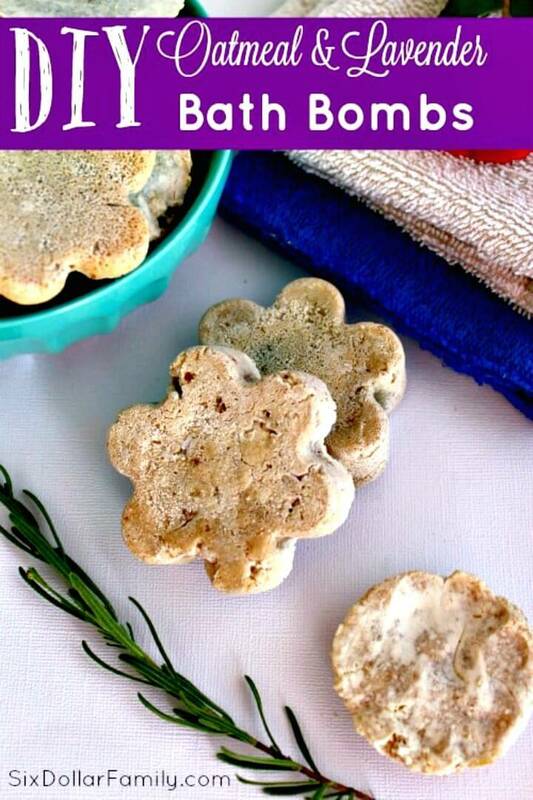 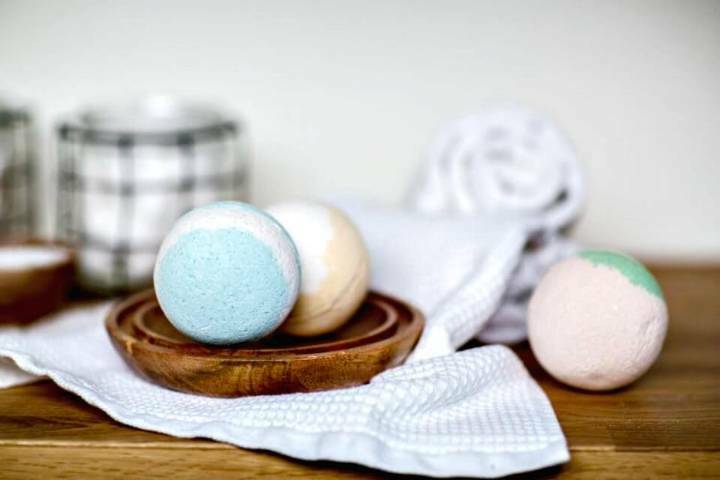 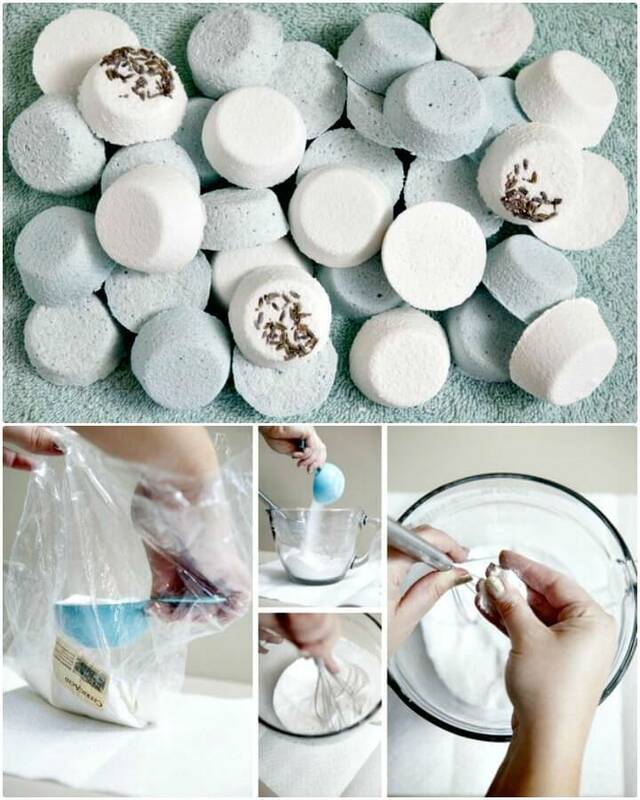 DIY Bath bombs just break in the bathwater and make it smell good by adding pleasant scents and they also come with the different relaxing ingredients that will help nourish your skin and will turn the process of taking bath into a fun skin treatment! 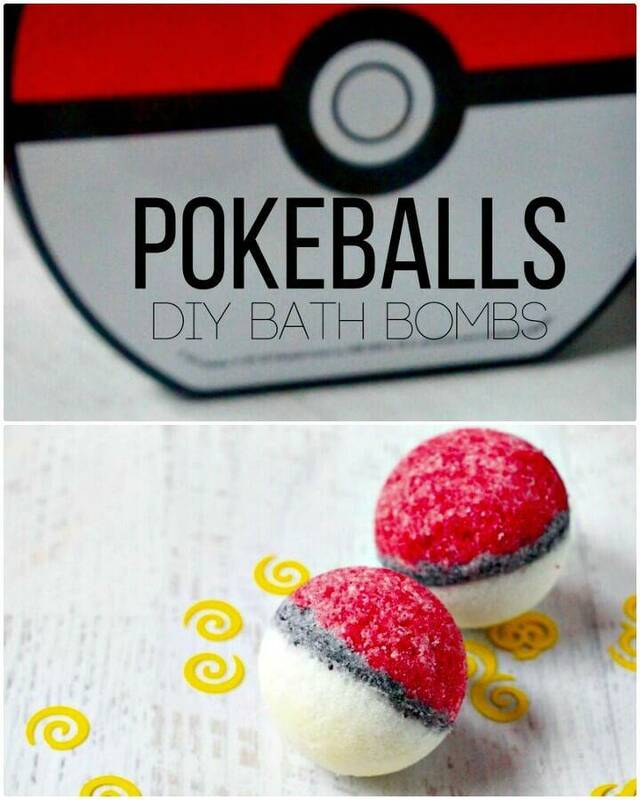 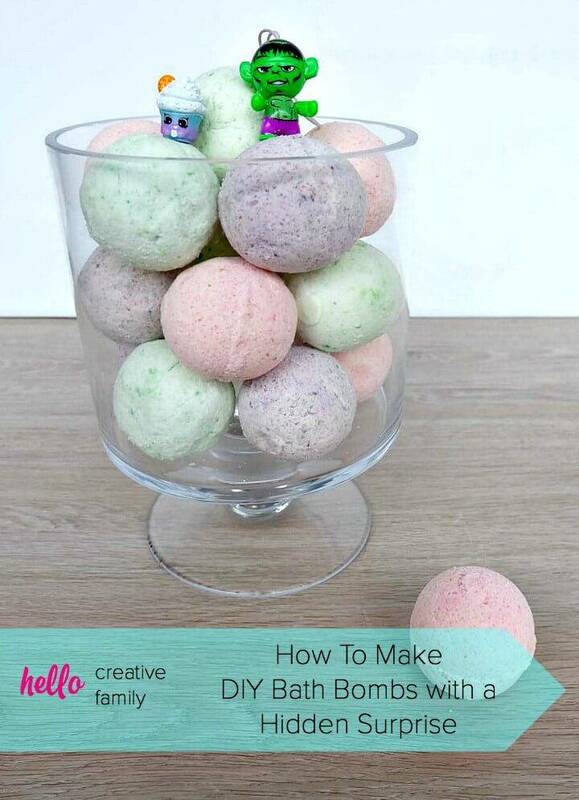 However, if bought from the market, the DIY bath bombs are always expensive to buy! 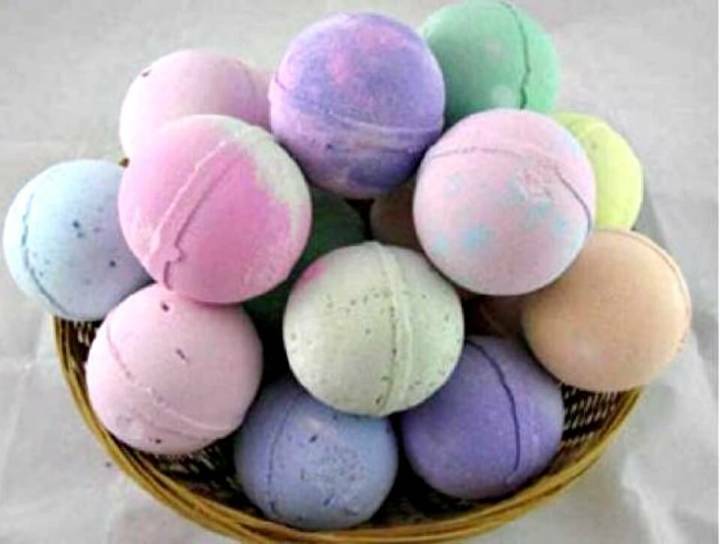 A simple bath bomb can cost you about 5$ and a luxurious will be available at a price of 10-15$, so this may soon leave yours with an empty wallet! 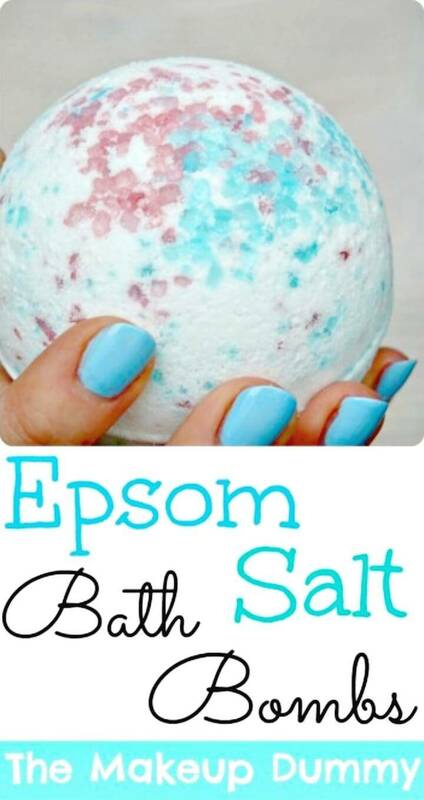 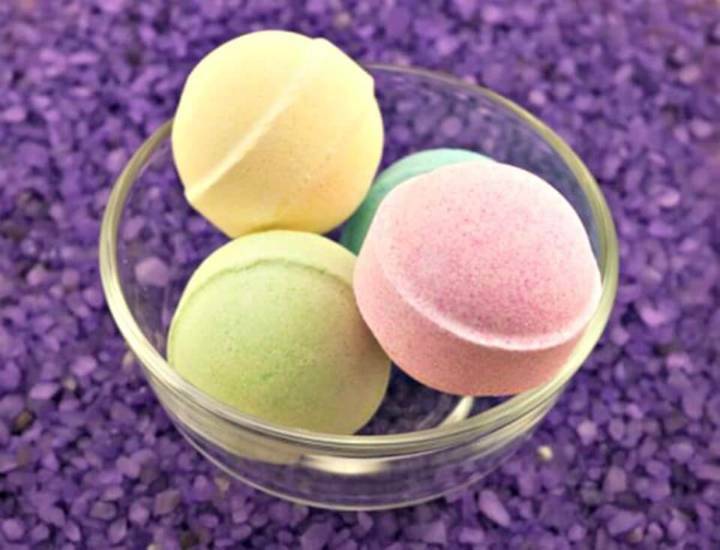 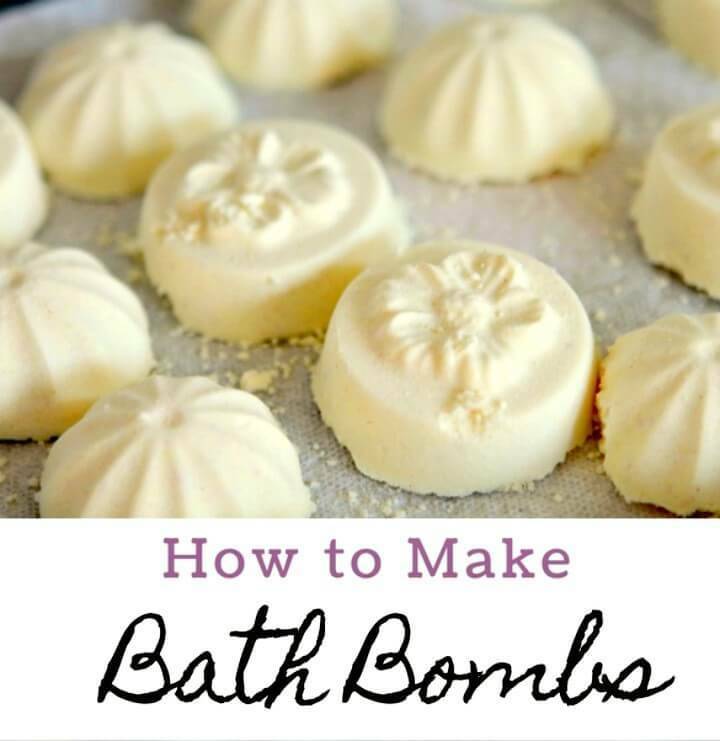 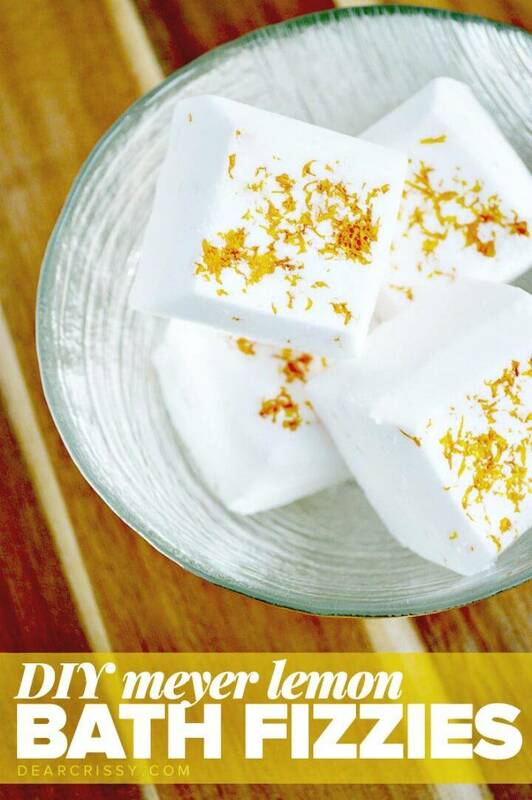 So, why not save a lot of your costs by making luxurious bath bombs at home just by mixing the popular ingredients like citric acid, baking soda, Epson salt and corn salt! 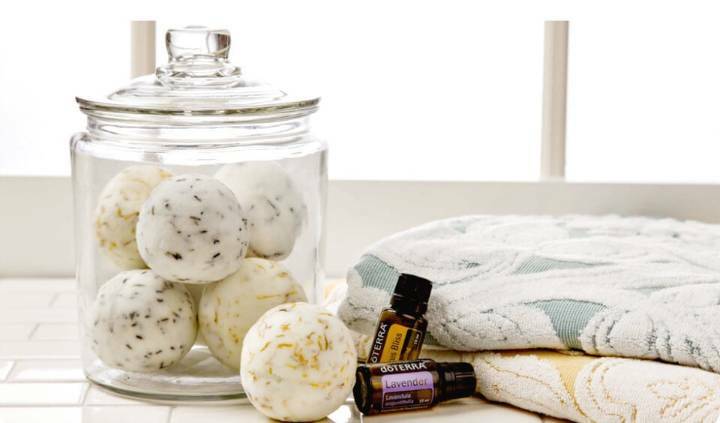 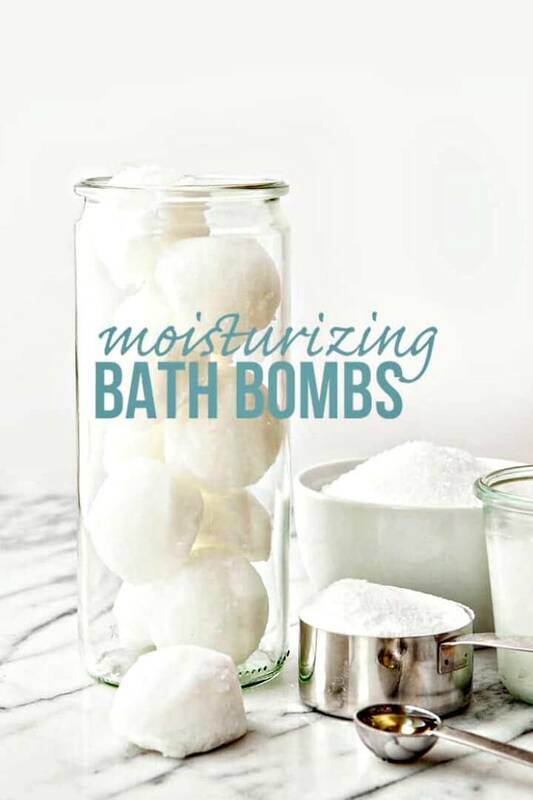 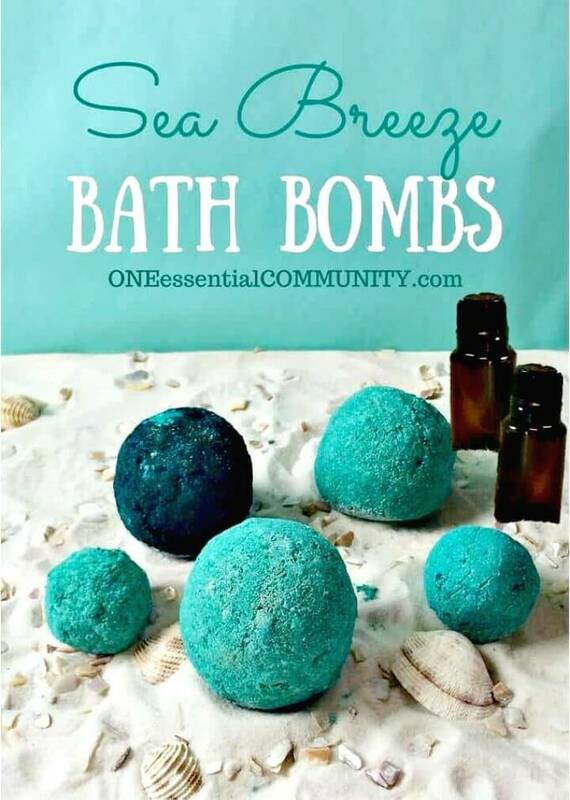 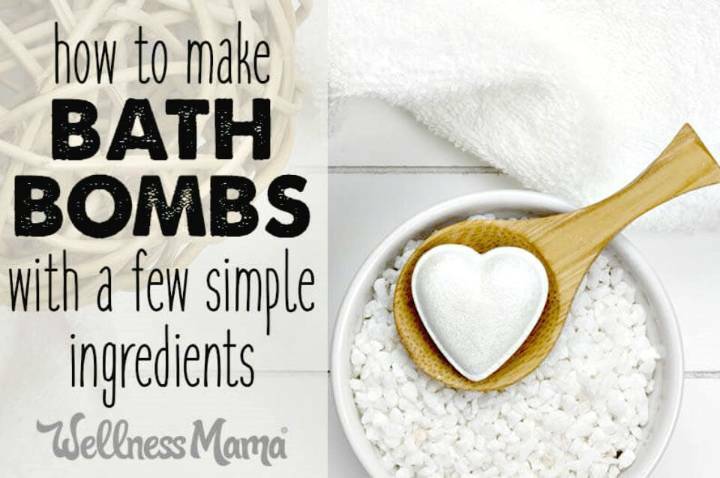 Add different essential oils and scents and other items that will help customize your bath bombs according to need and demands! 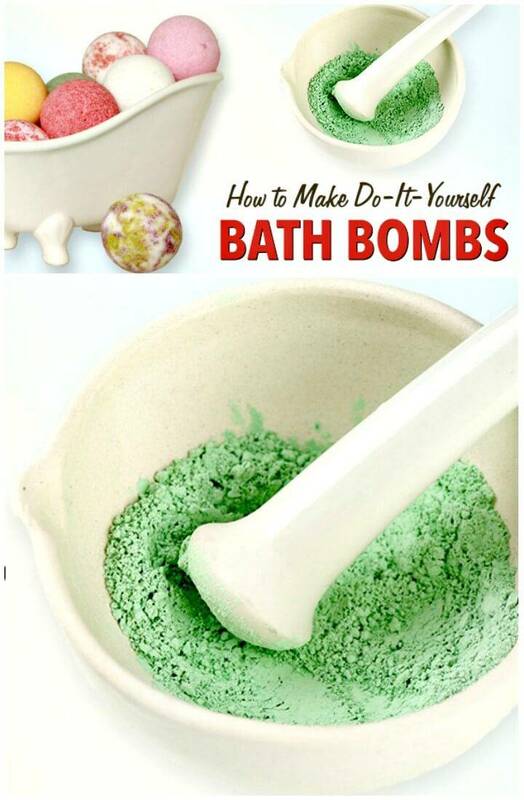 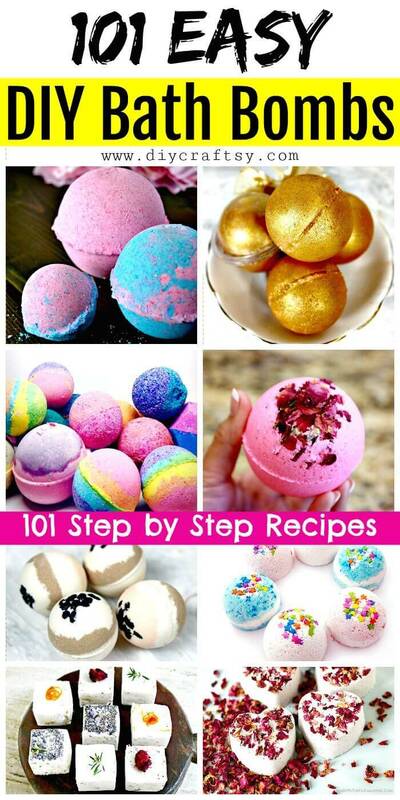 Just to help you make outstanding DIY bath bombs at home we have brought these 101 easy DIY Bath Bombs Recipe Tutorials that are all different, unique and amazing and will really turn taking bath into a big fun! 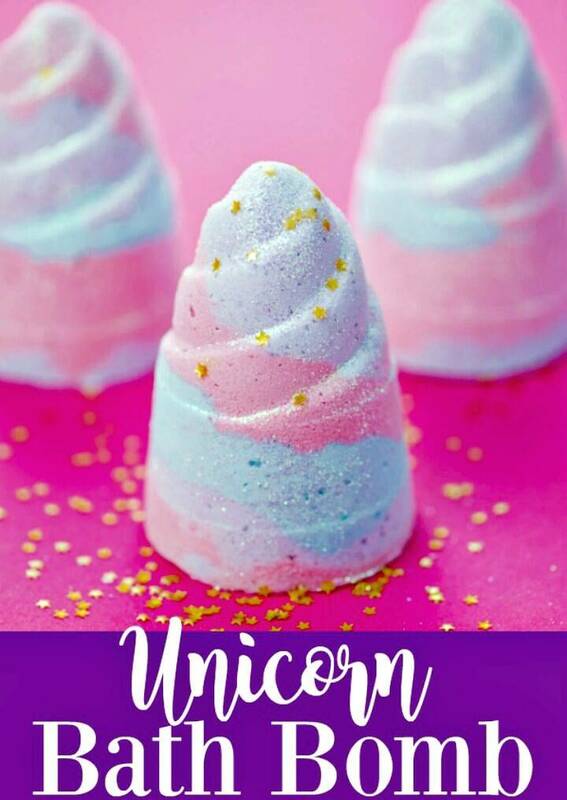 While making these your favorite bath bombs from the list you can try different moldings to get you finally finished bath bombs into custom shapes like you can use round molds for the ball like bath bombs and you can also go smart with the unicorn horn mold to make unicorn bath bombs! 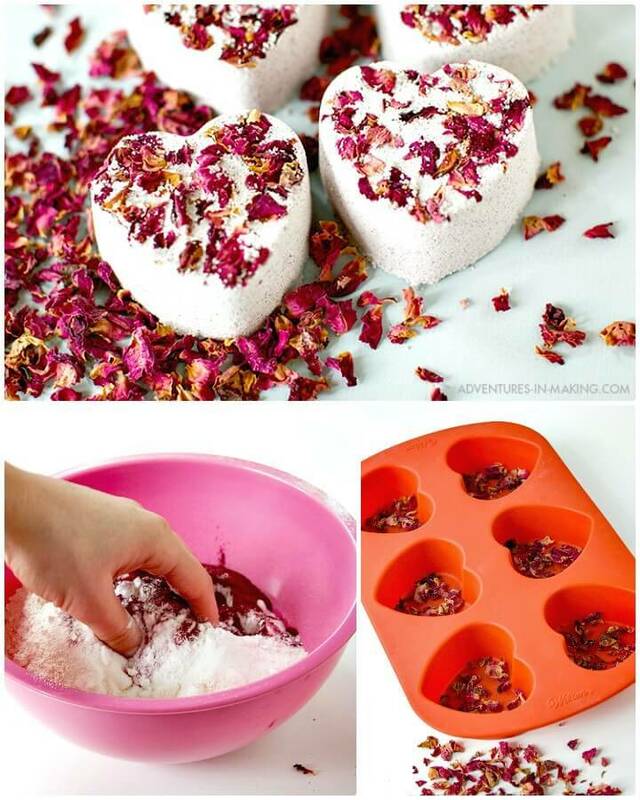 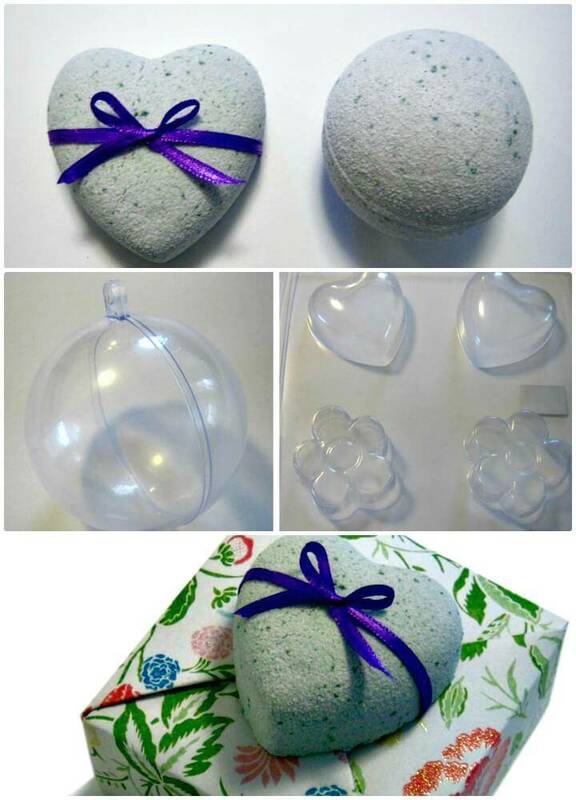 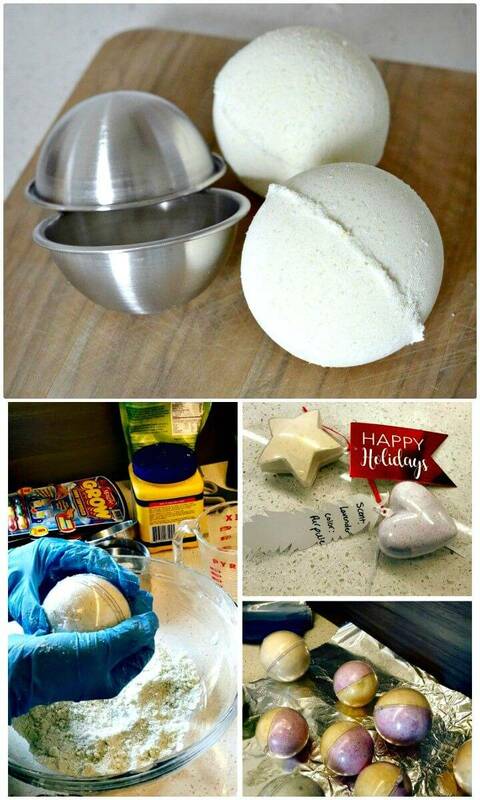 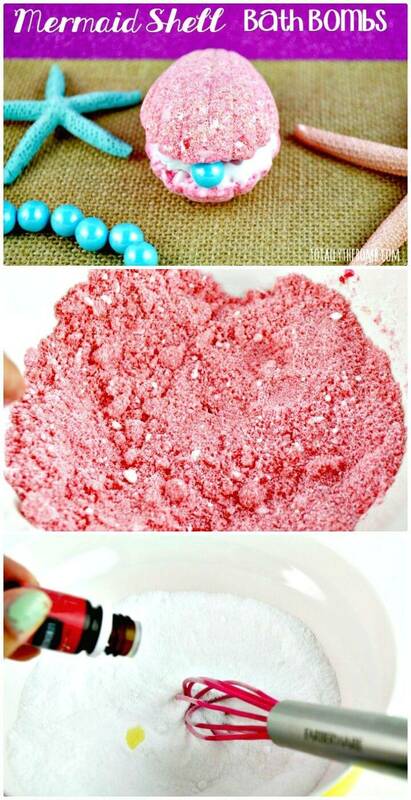 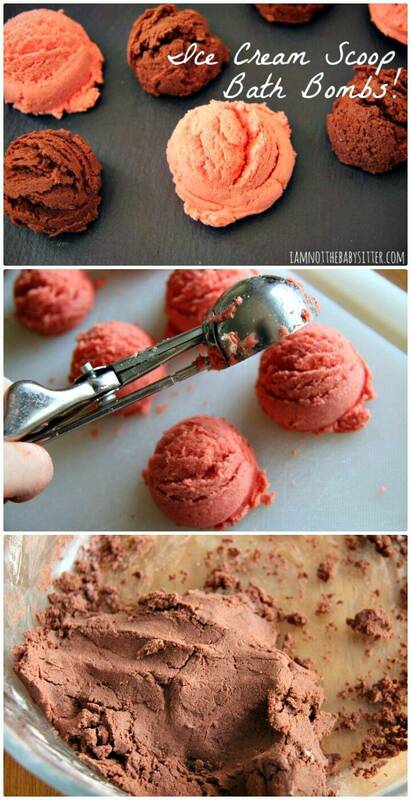 Hence you can also make the heart shaped bath bombs using the respective molds that will rock as a Valentine’s Day gift! 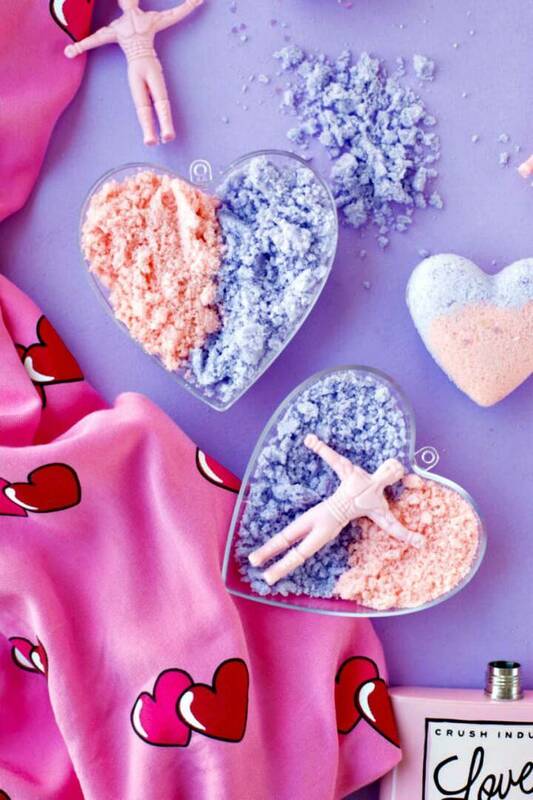 Get inspired by some lovely samples given below that will make you say a big “WOW” for sure! 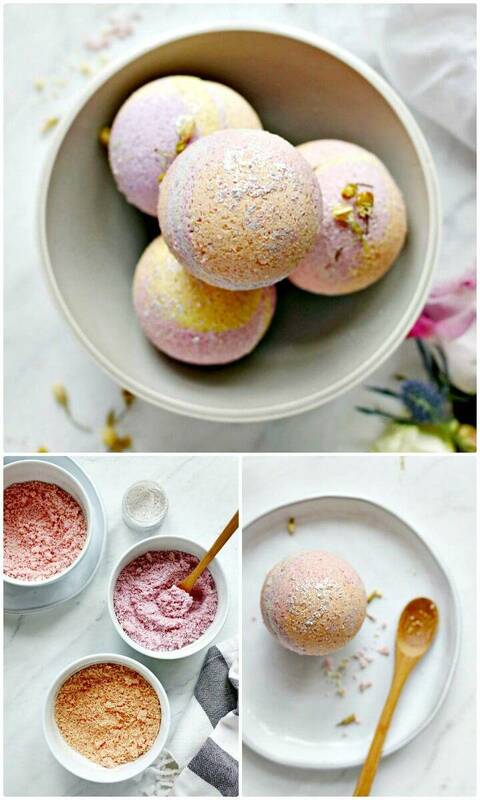 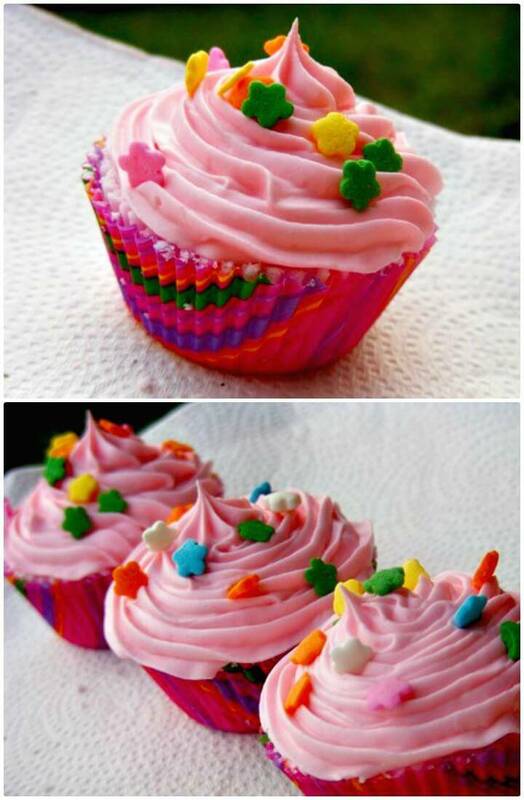 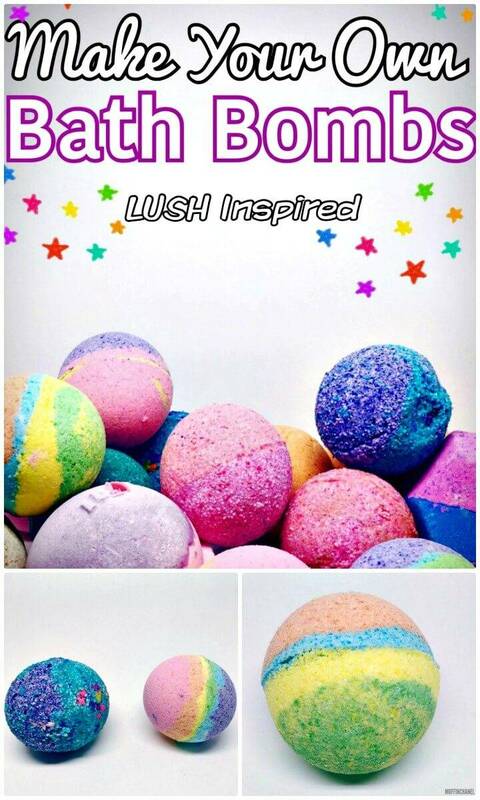 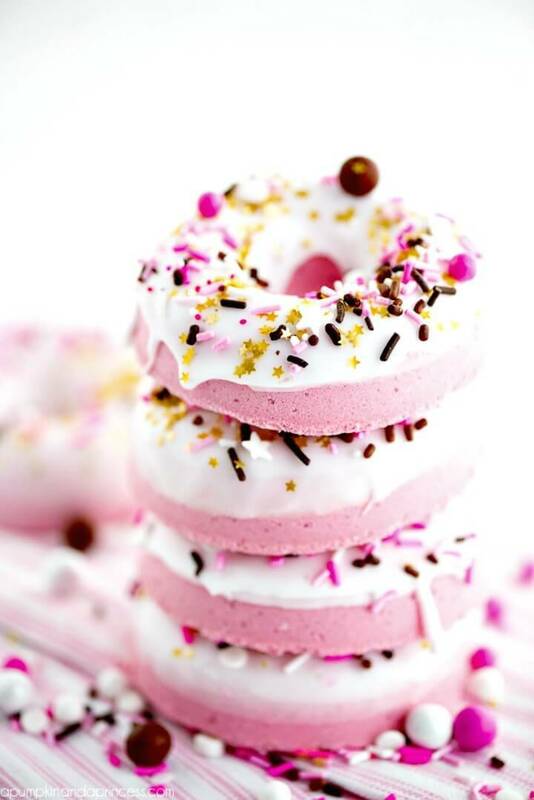 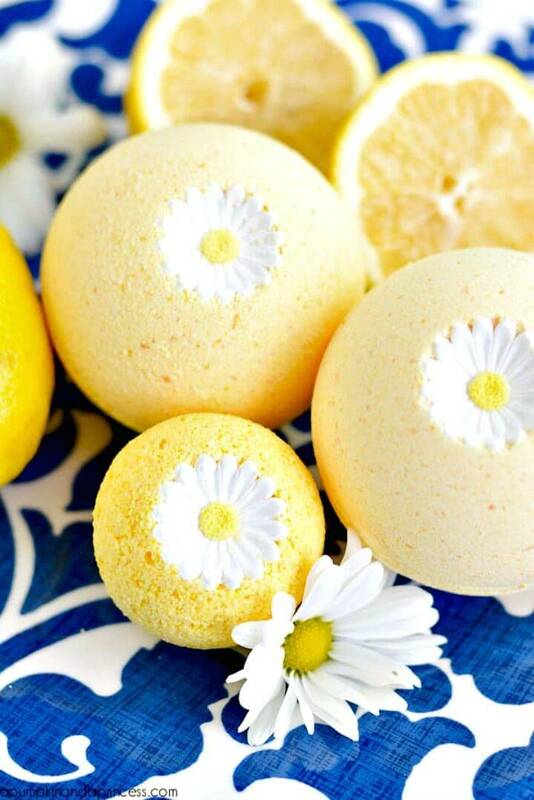 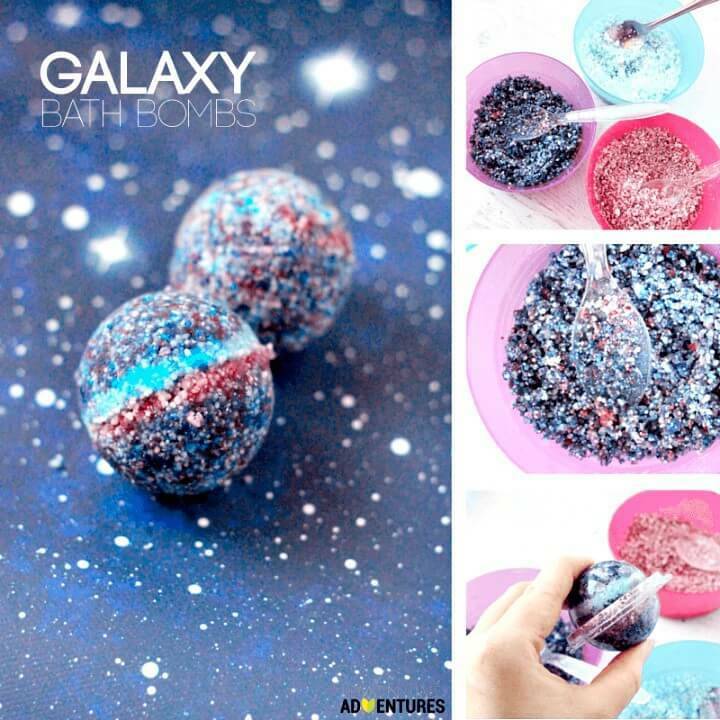 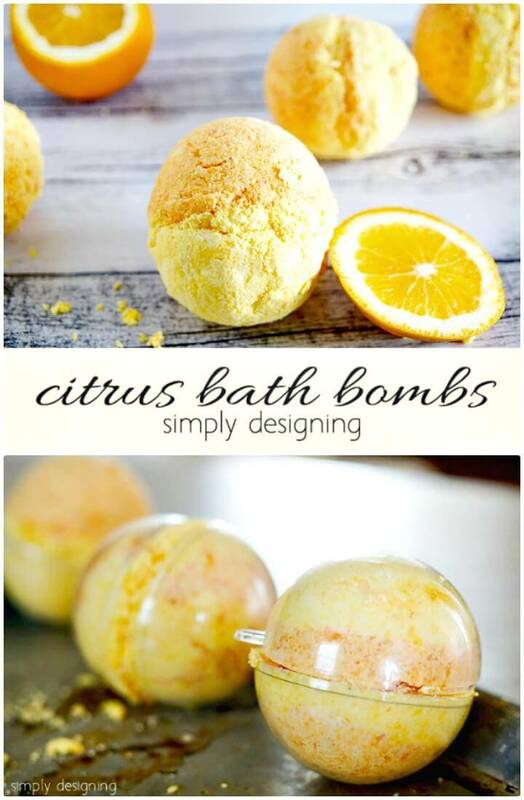 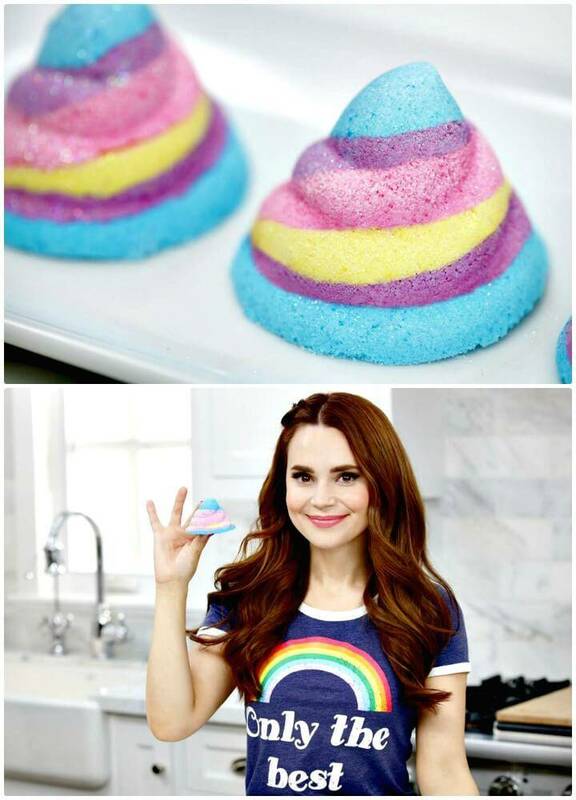 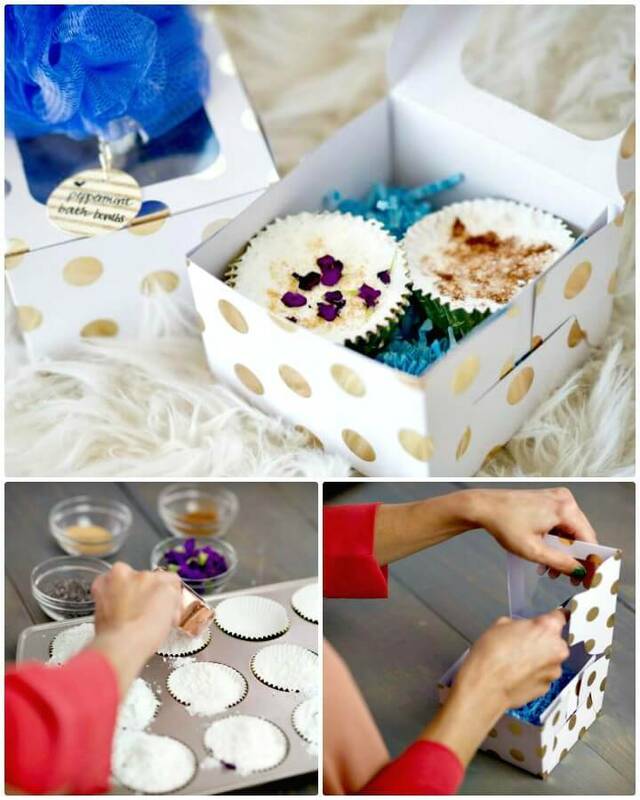 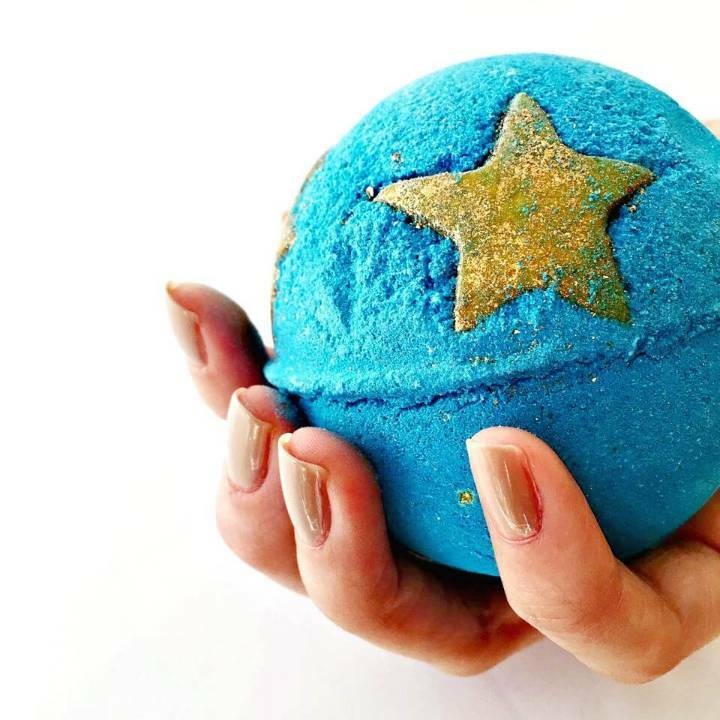 Next, you can also get inspired of different fruits and good items to make gorgeous looking bath bombs, make the mouth-watering donuts bath bombs with sprinkled icing, mix your favorite ingredients also to make the lemon bath bombs and also please someone special with the galaxy bath bombs that will look much enchanting to eyes! 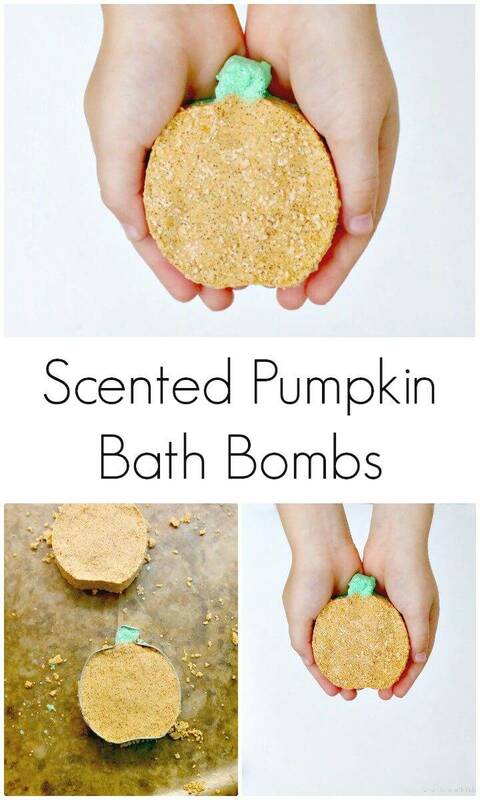 Make the pumpkin bath bombs that will rock for fall, take a look at the sample fizzing pumpkin bath-bombs that have also been fall-scented! 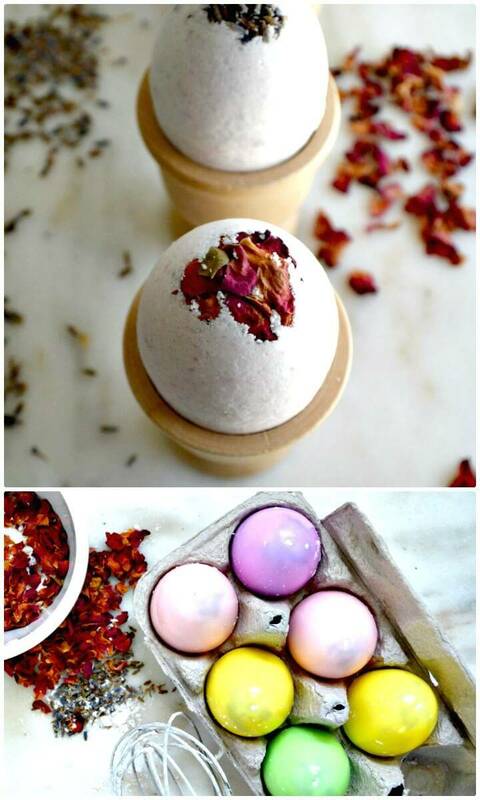 Check out dozens of more bath bomb ideas given below in the list that come in different enticing shapes! 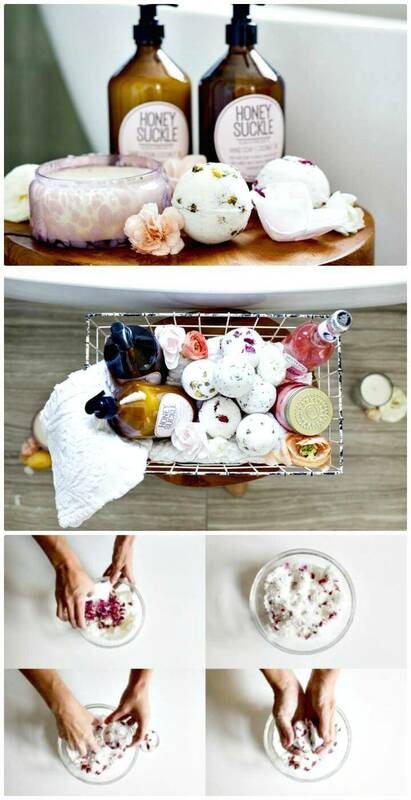 Mix also the roses, lavender, oatmeal, and items of this kind to make your bath bombs a bit more special and pleasing smelling! 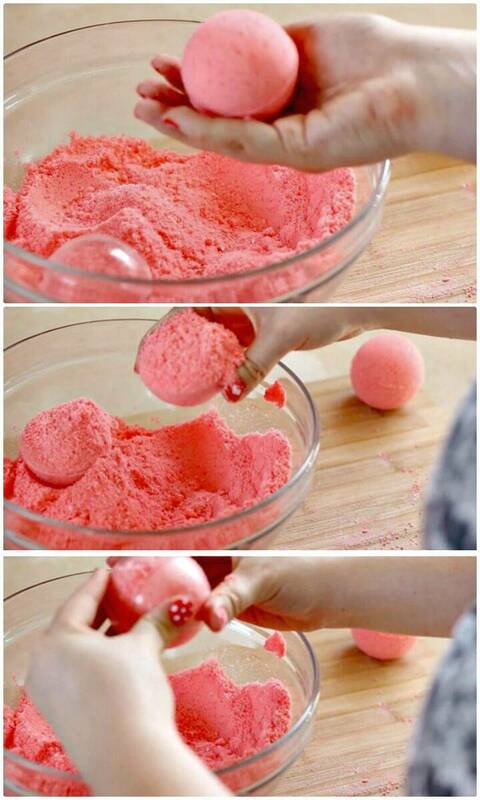 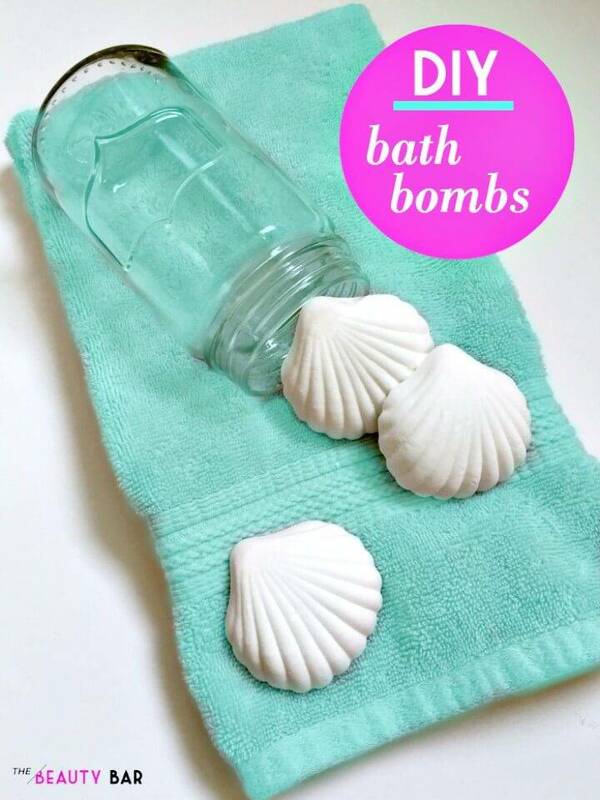 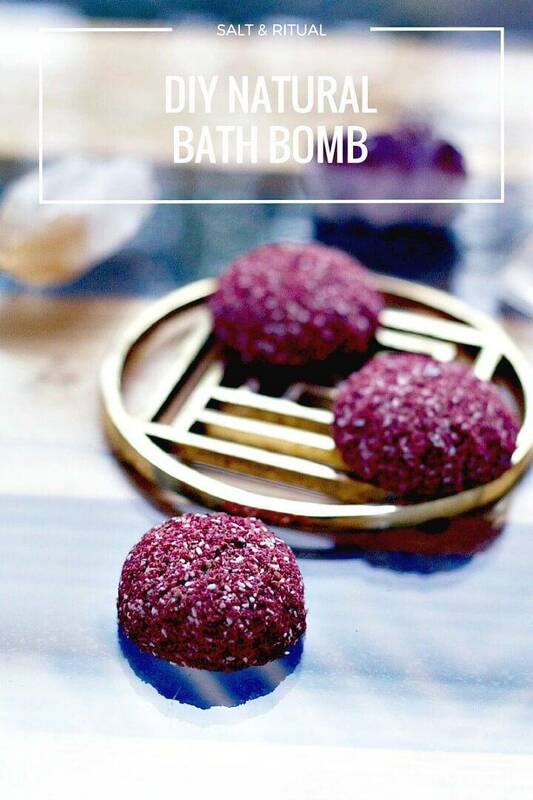 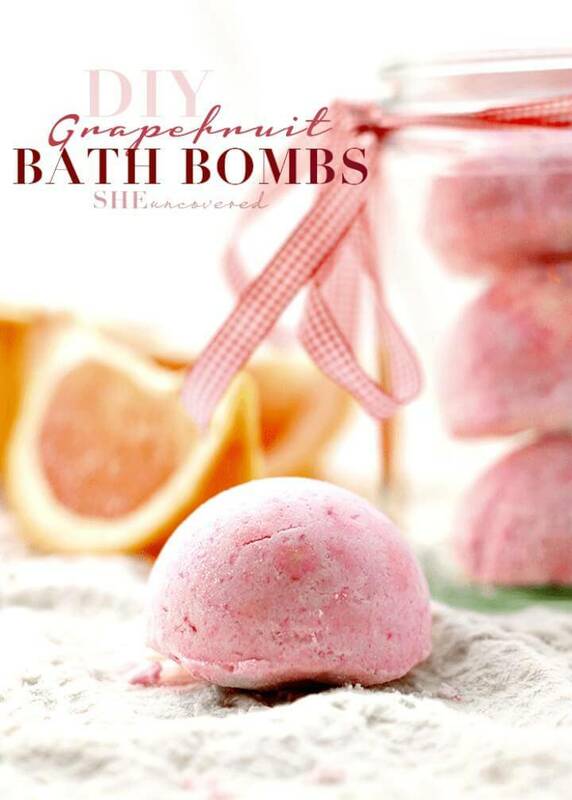 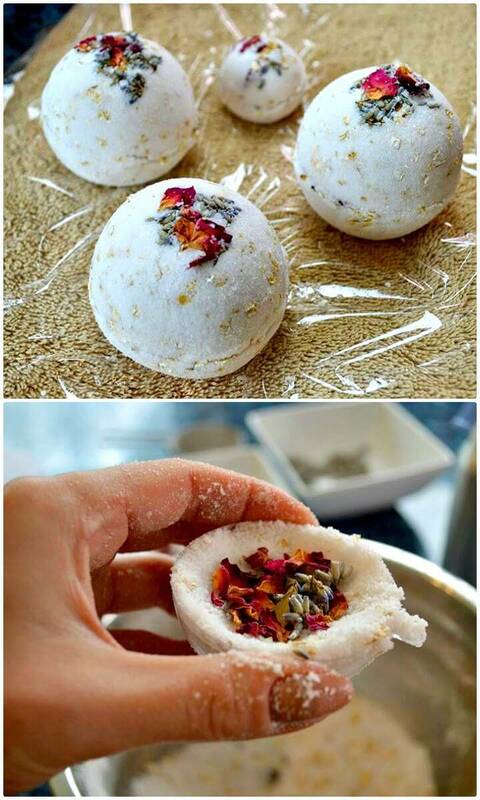 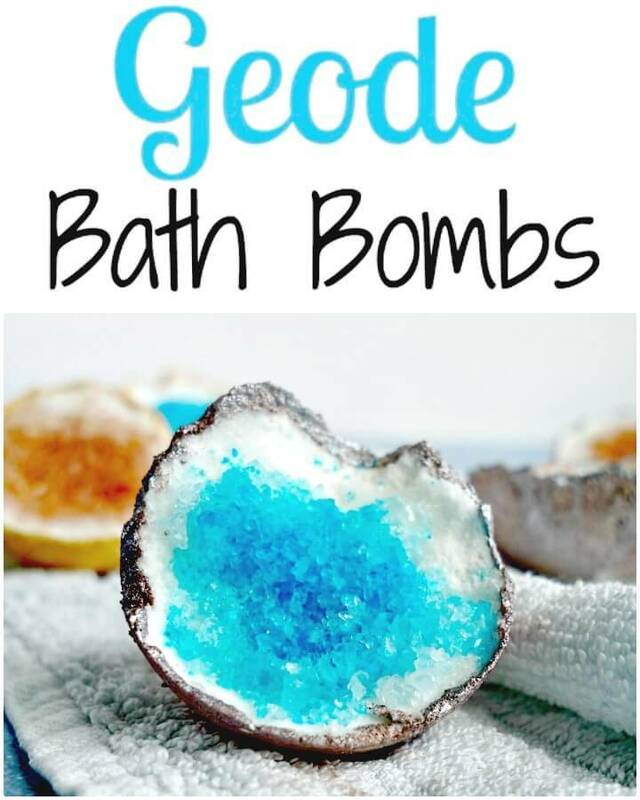 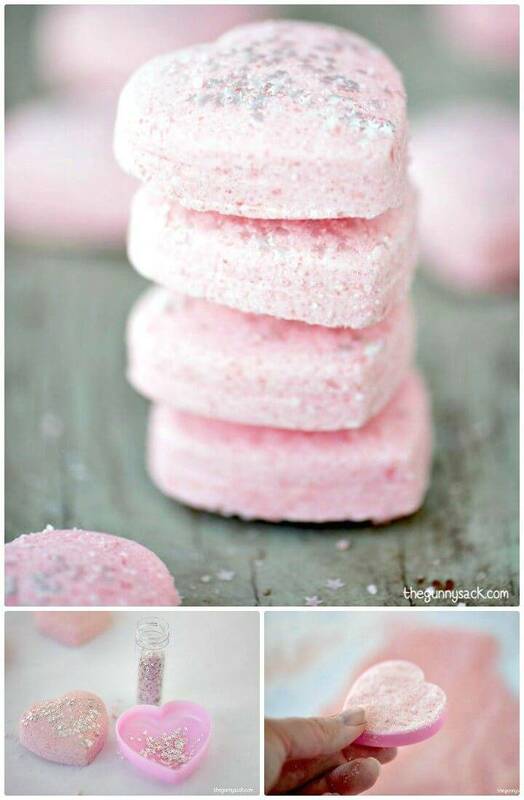 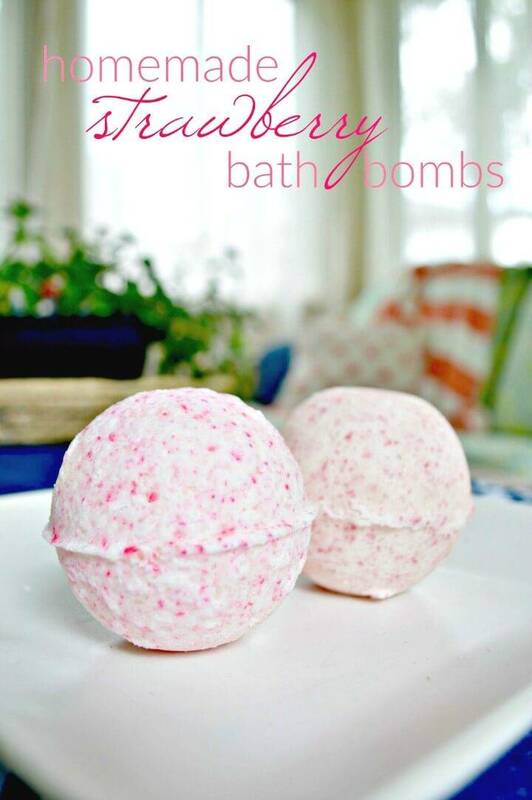 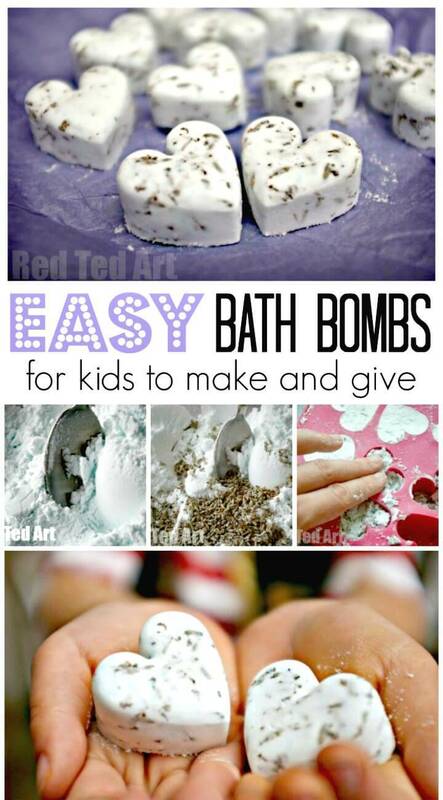 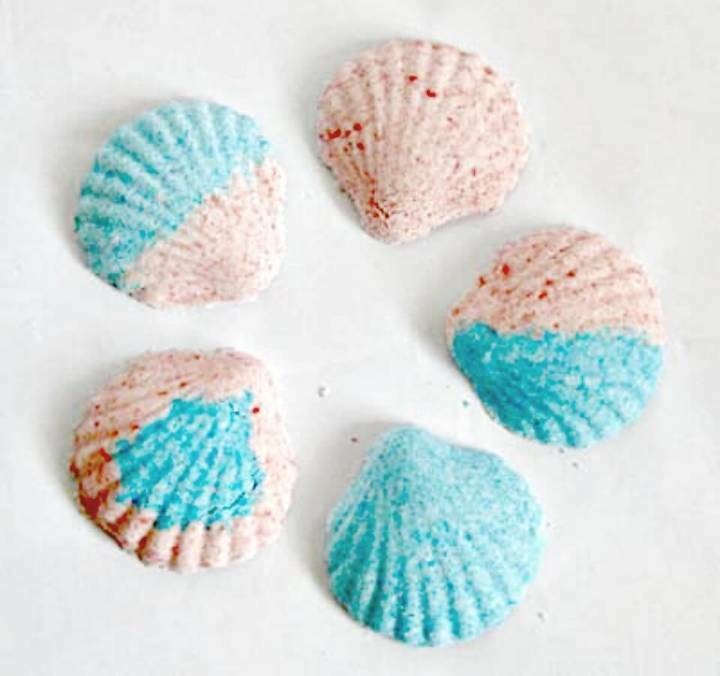 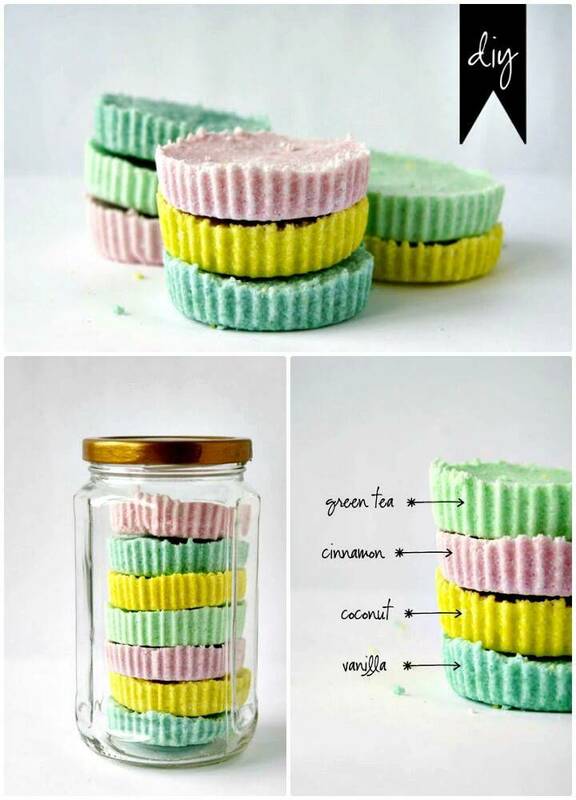 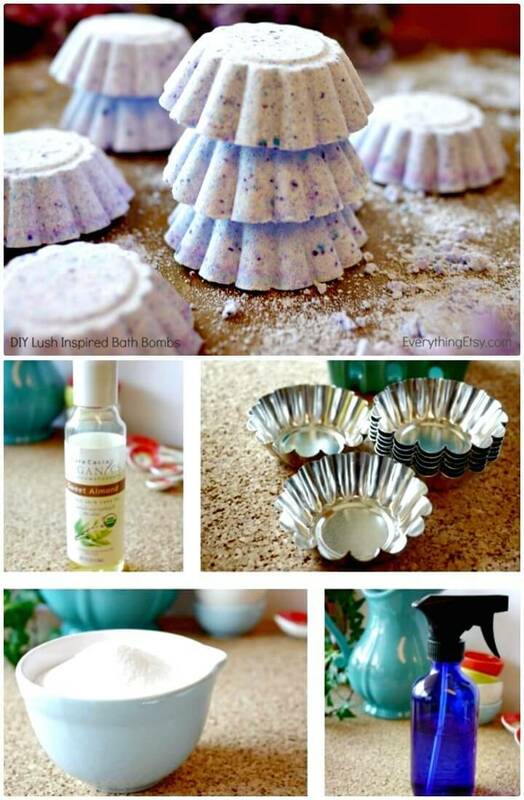 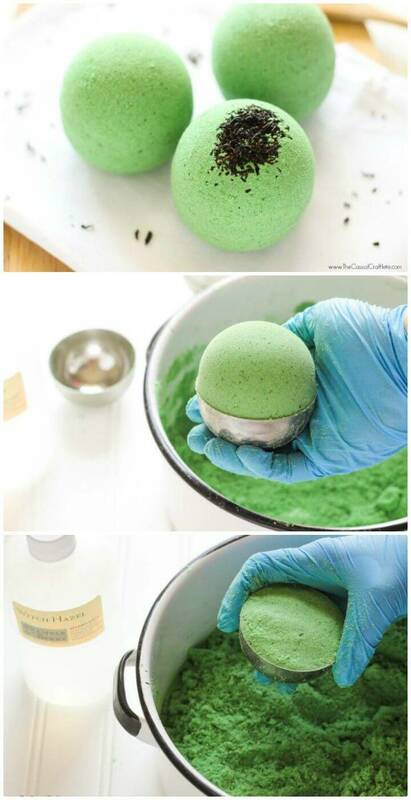 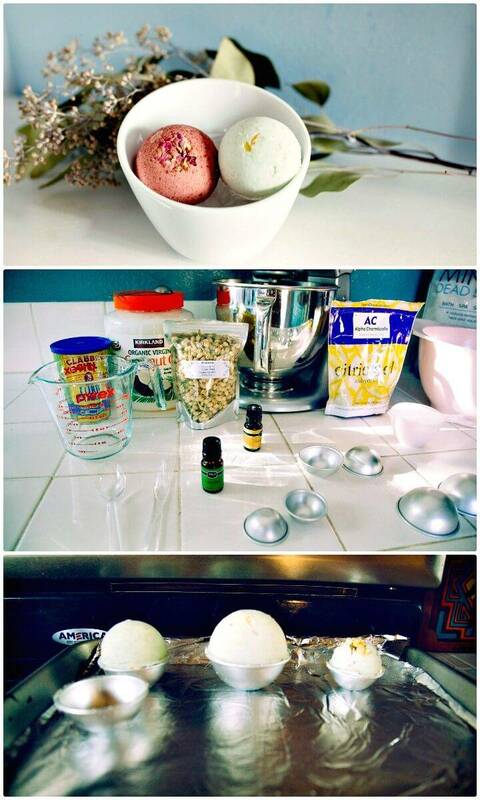 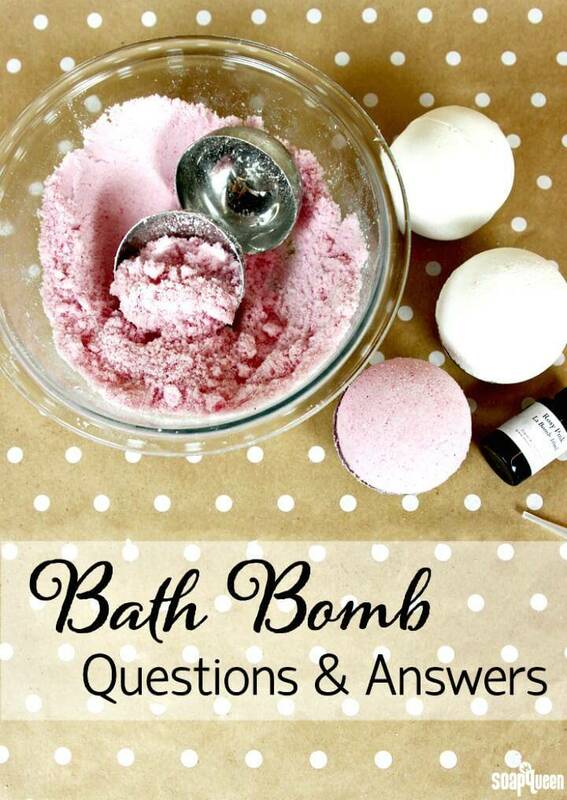 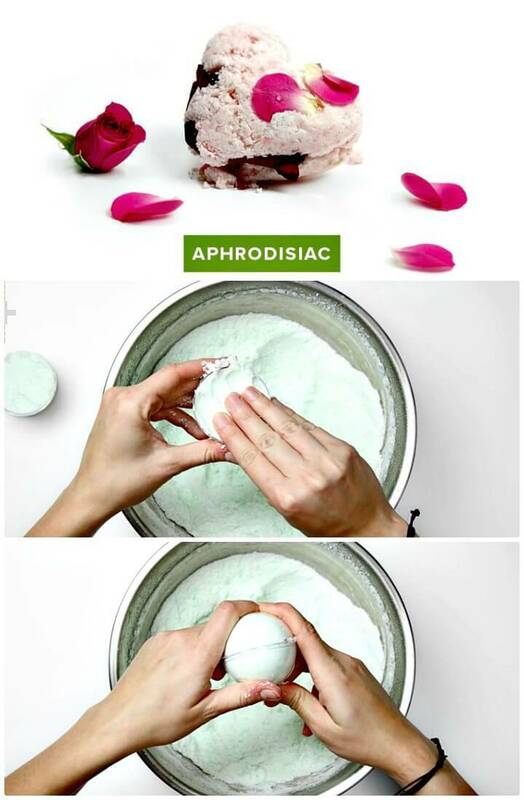 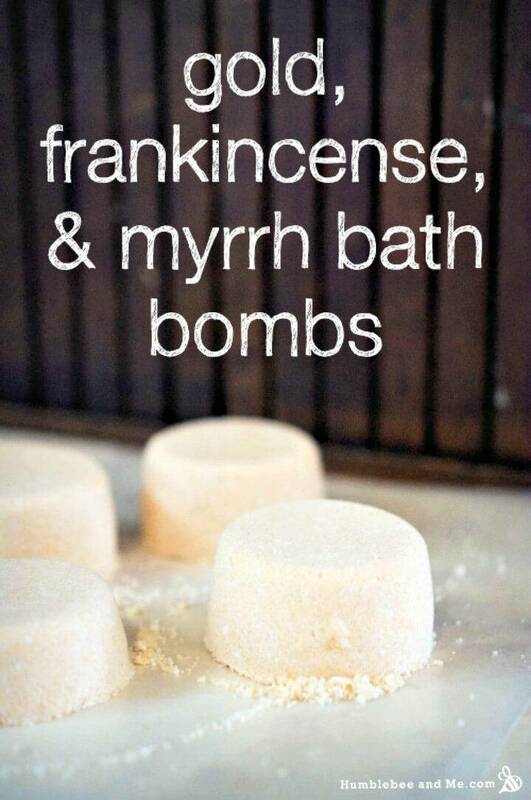 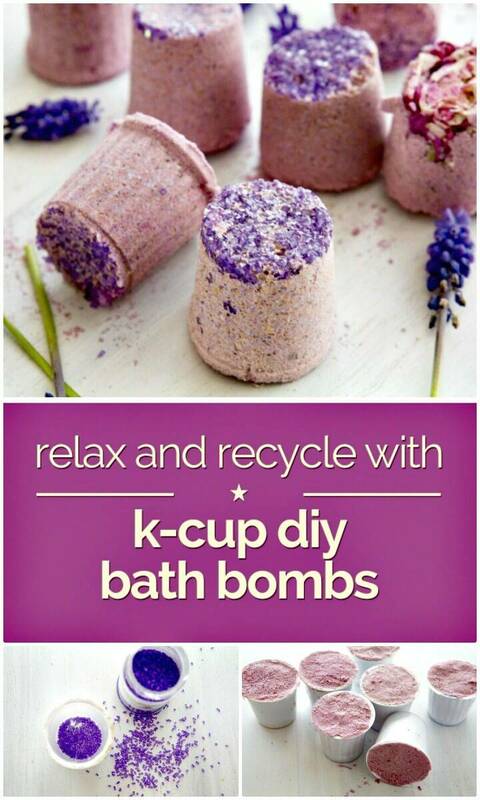 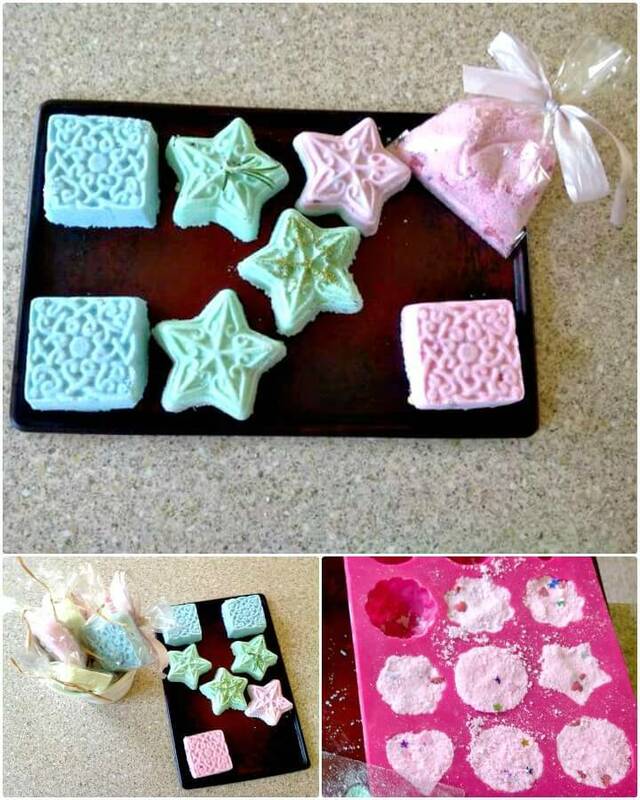 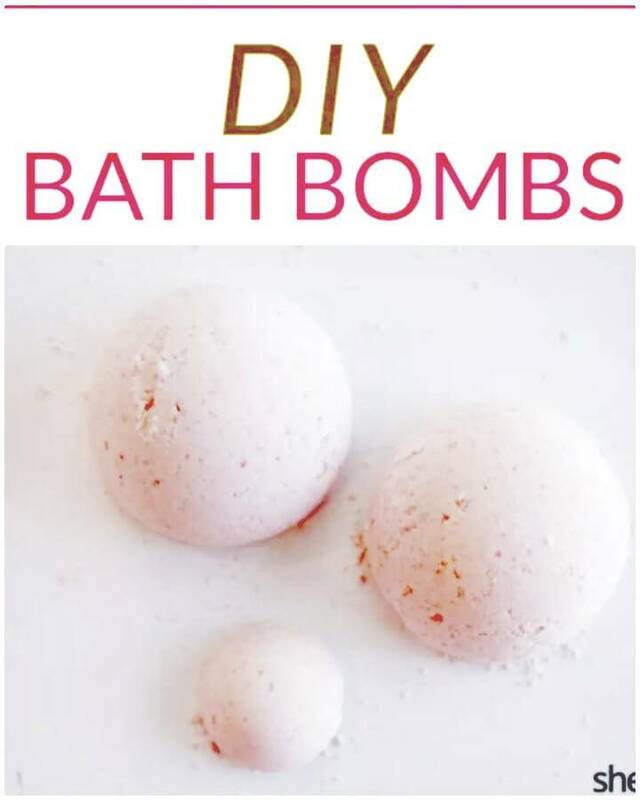 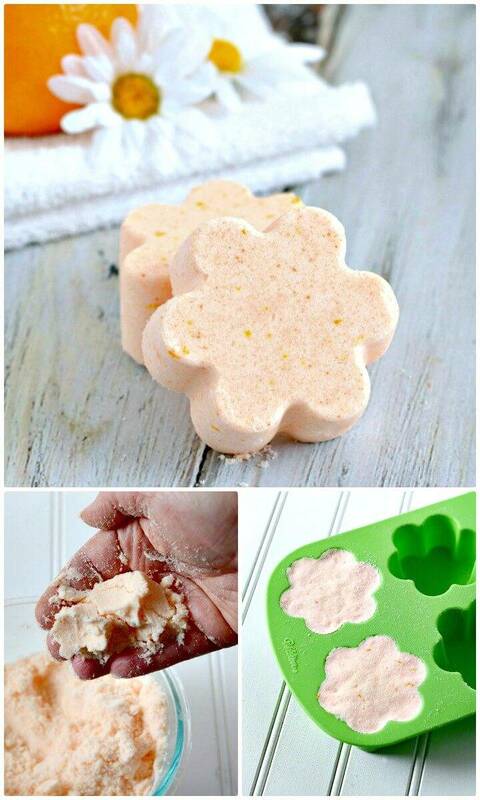 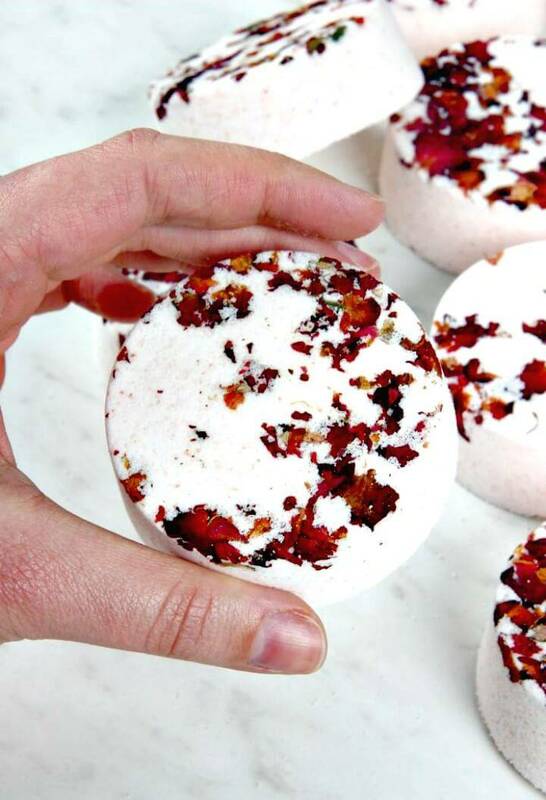 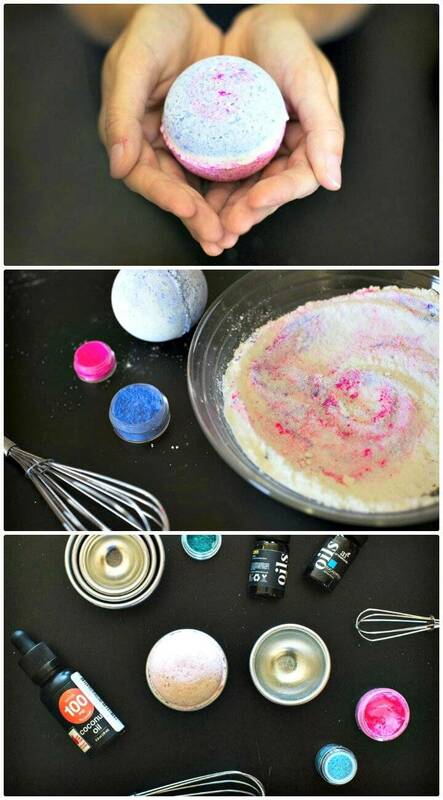 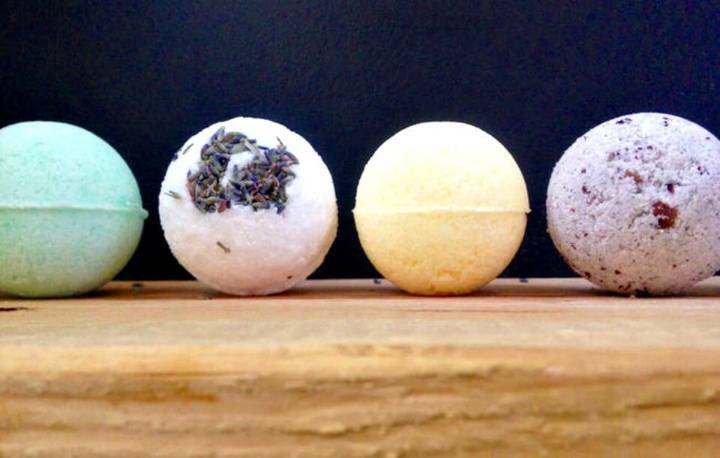 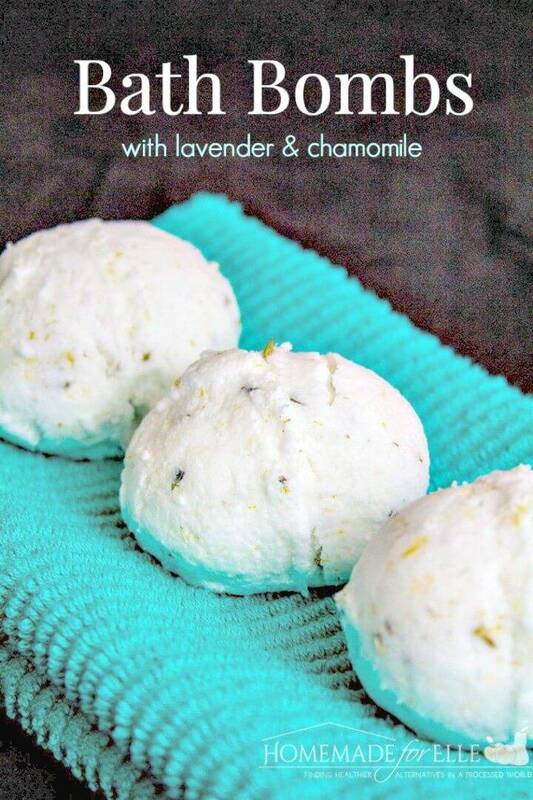 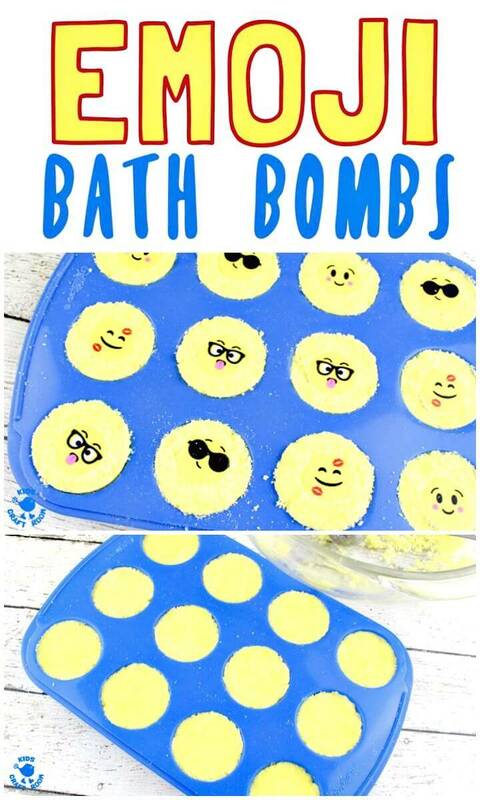 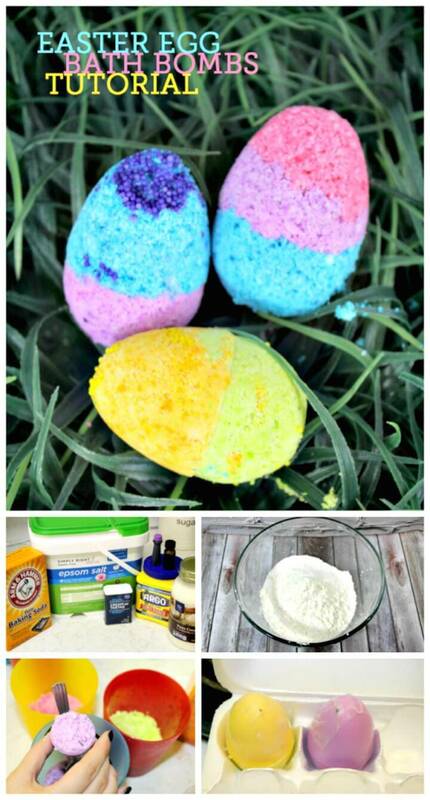 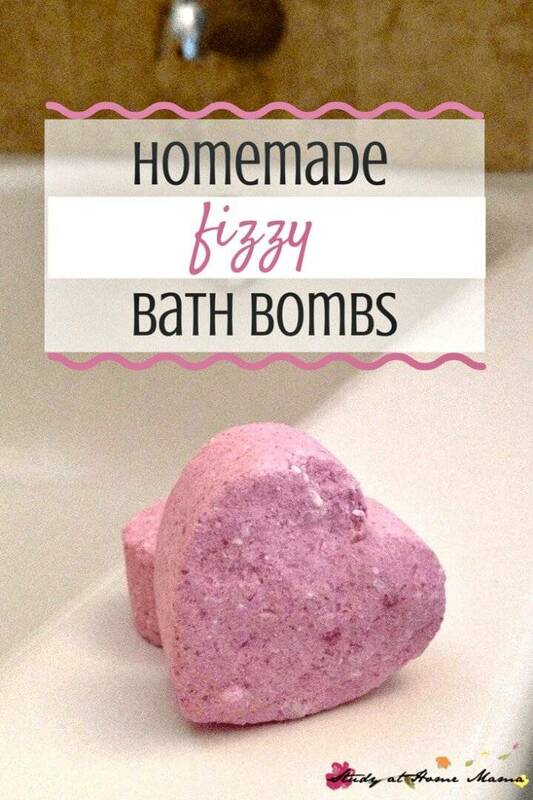 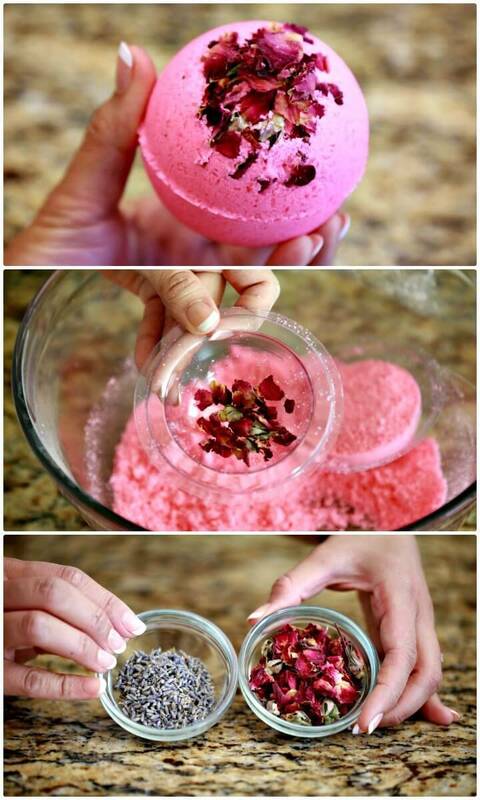 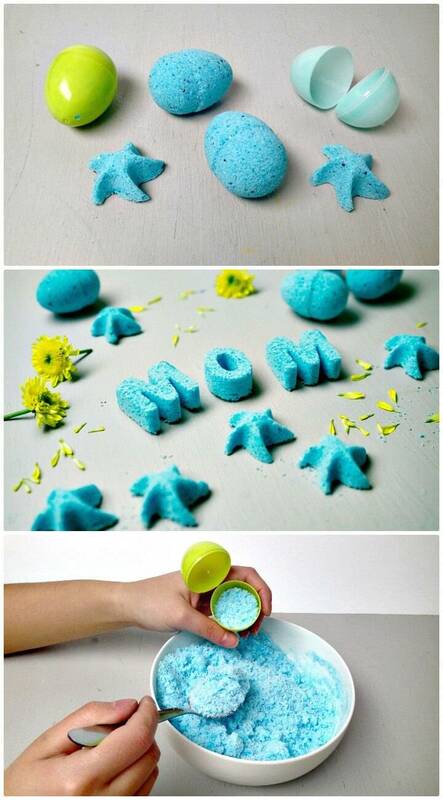 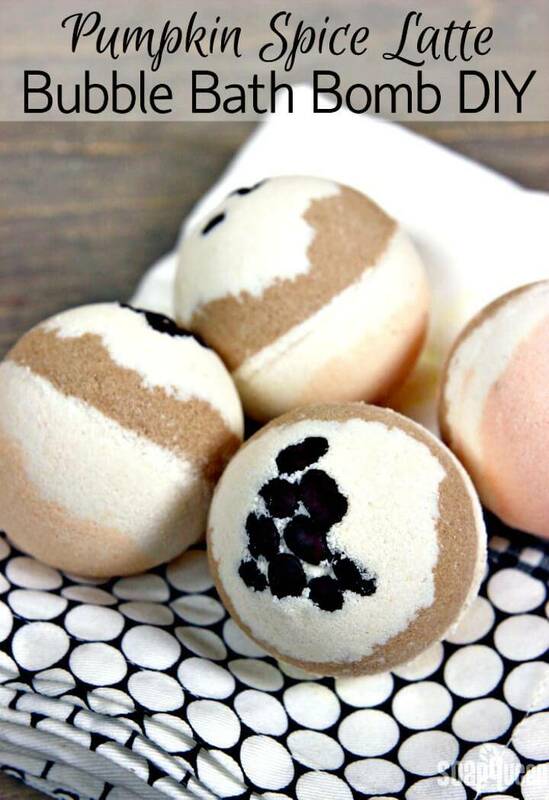 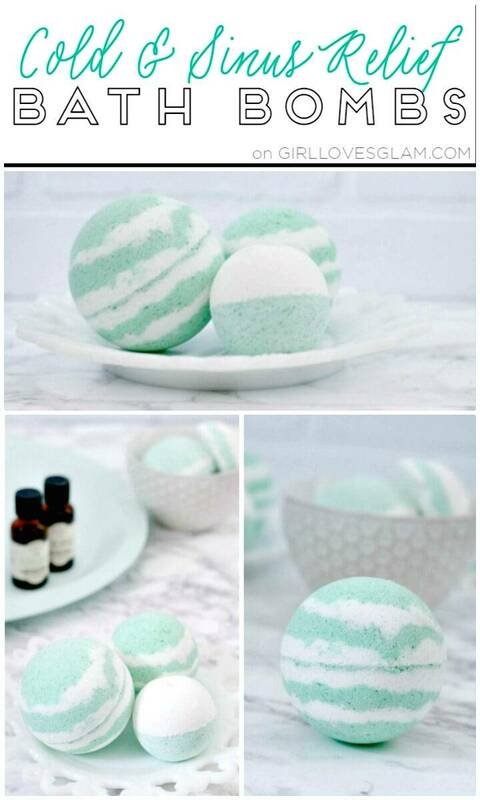 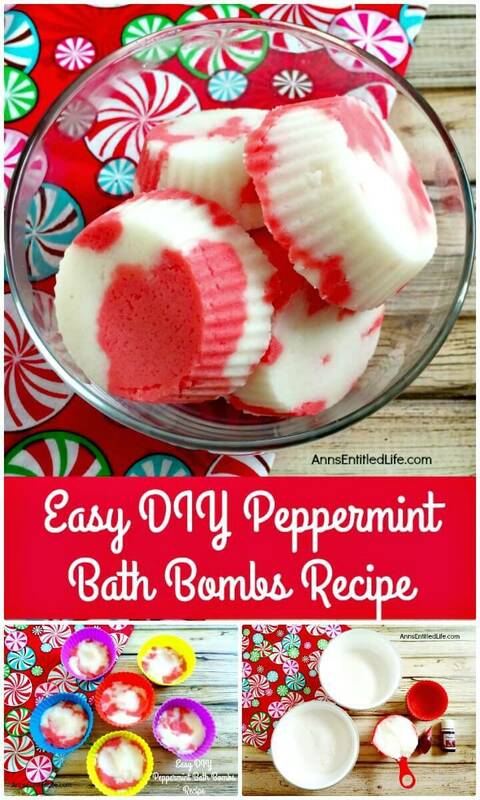 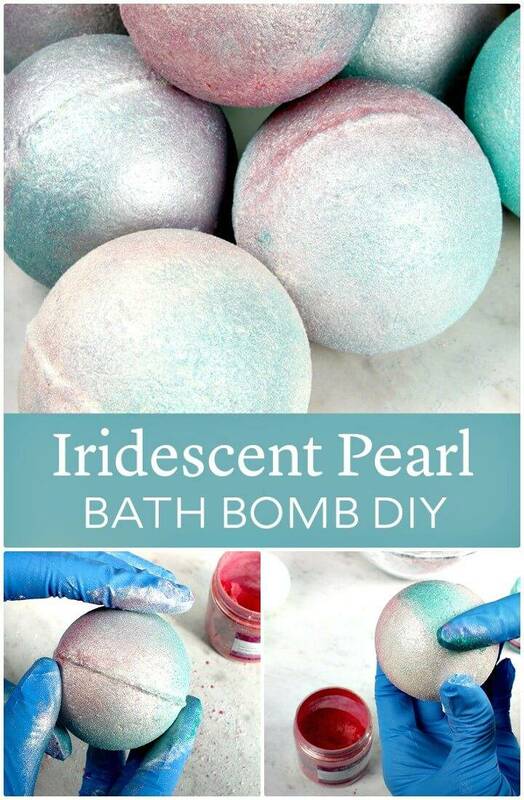 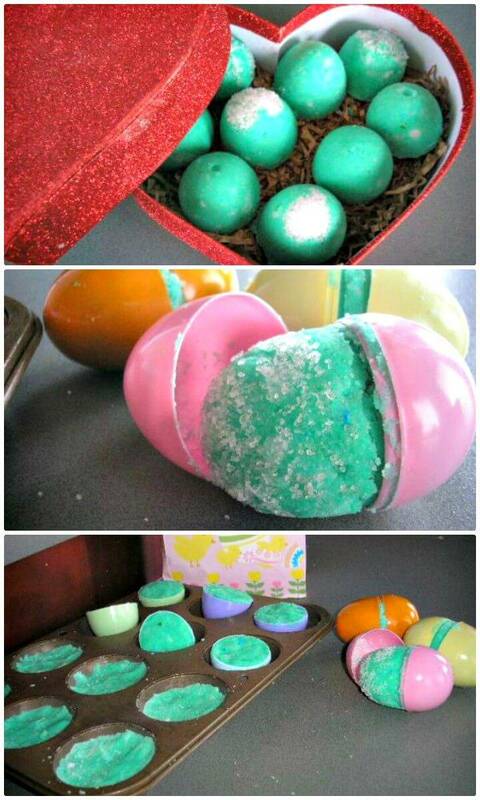 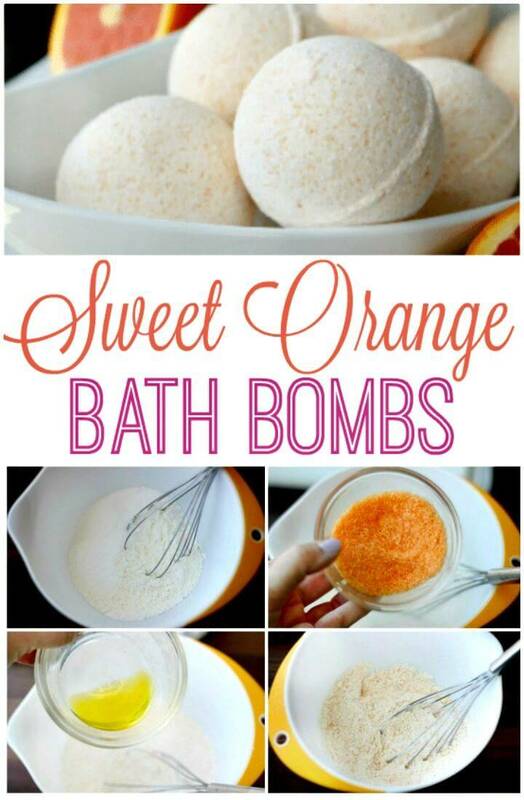 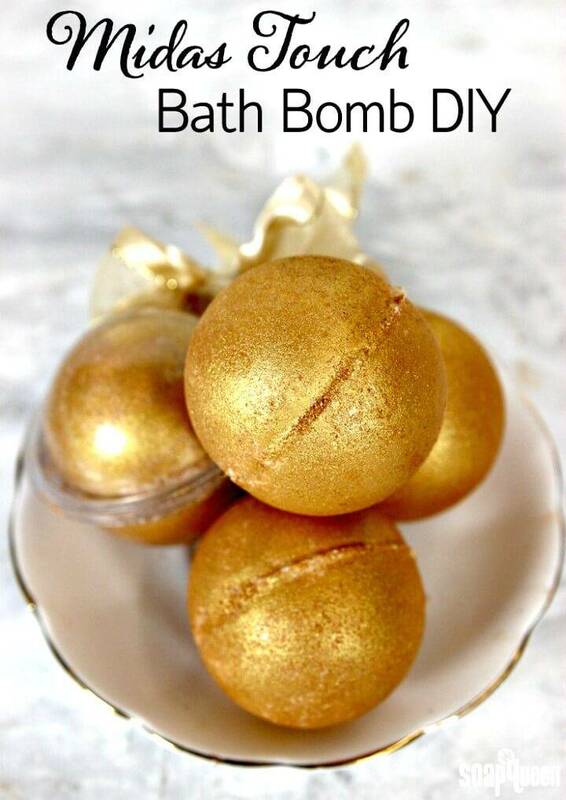 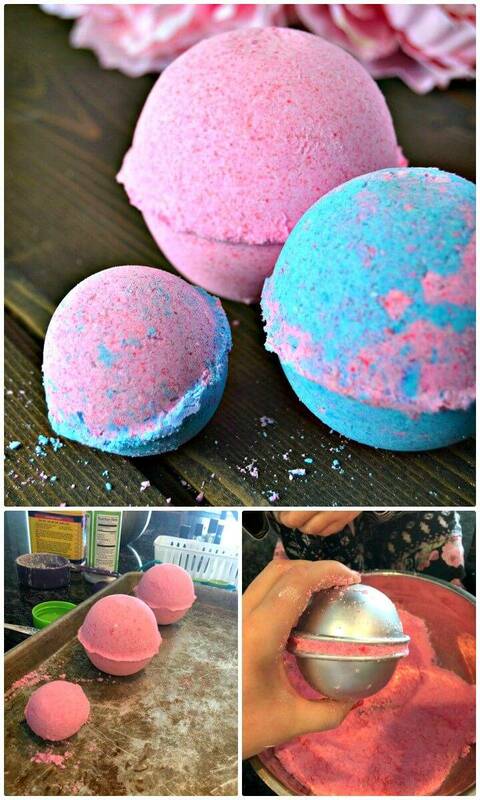 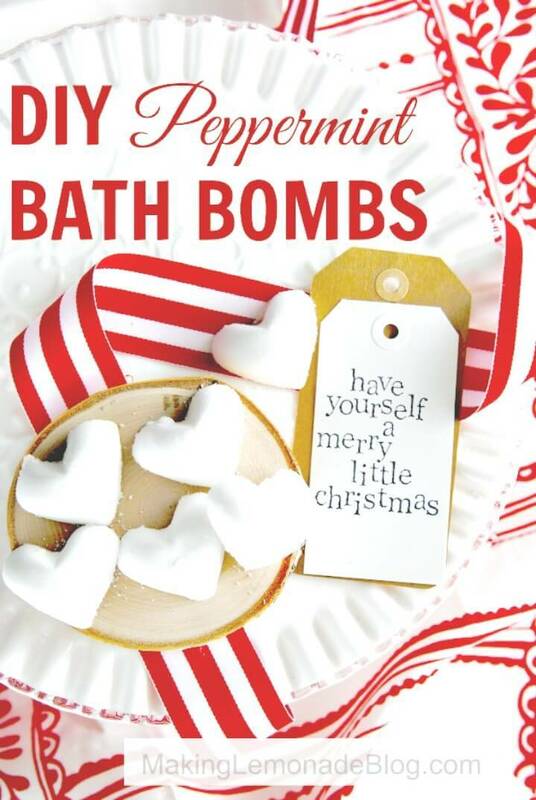 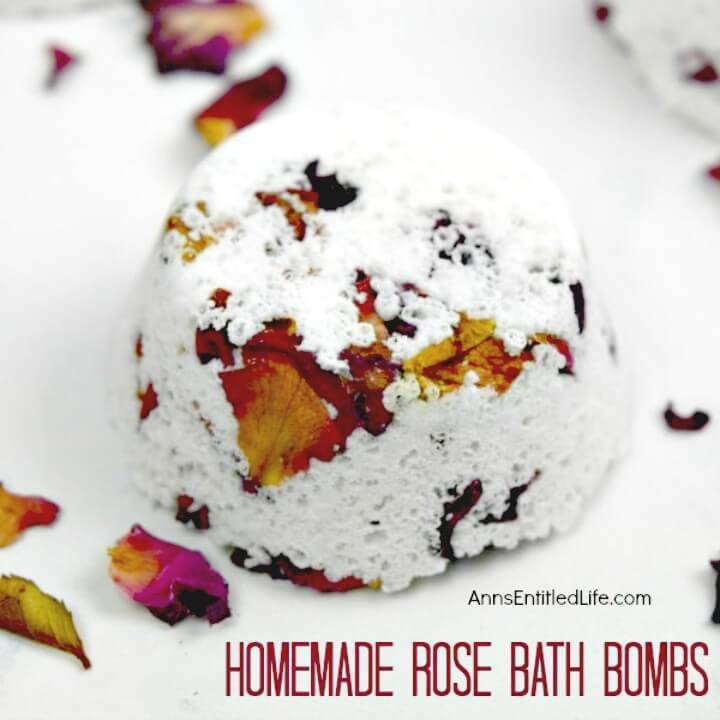 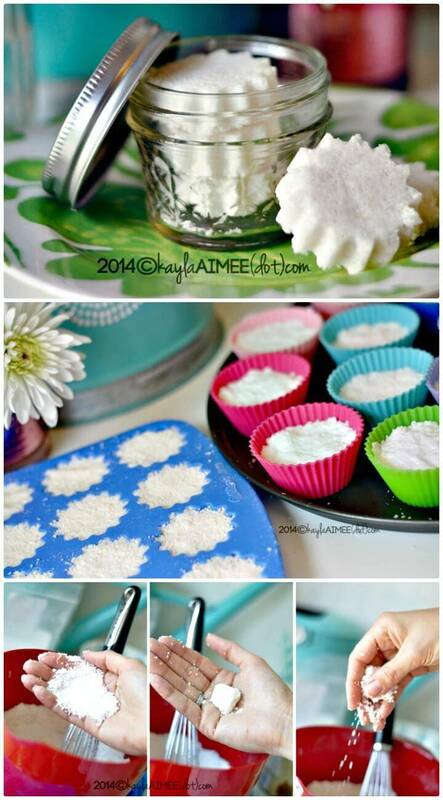 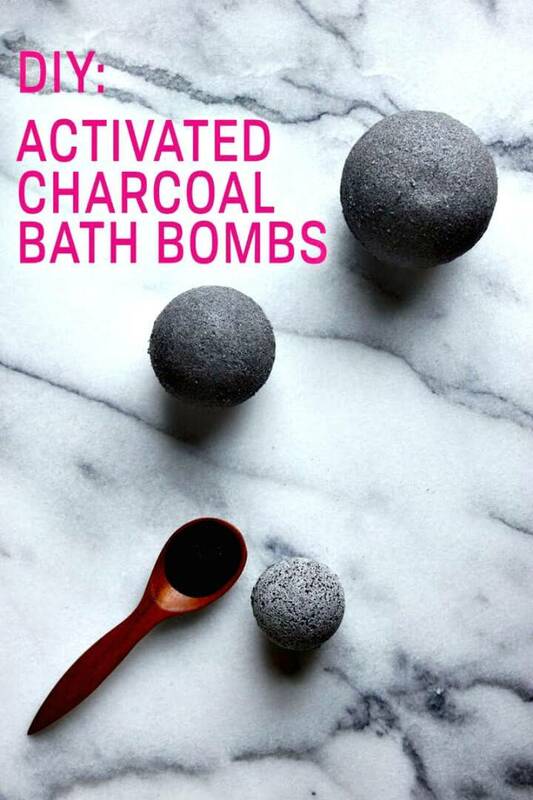 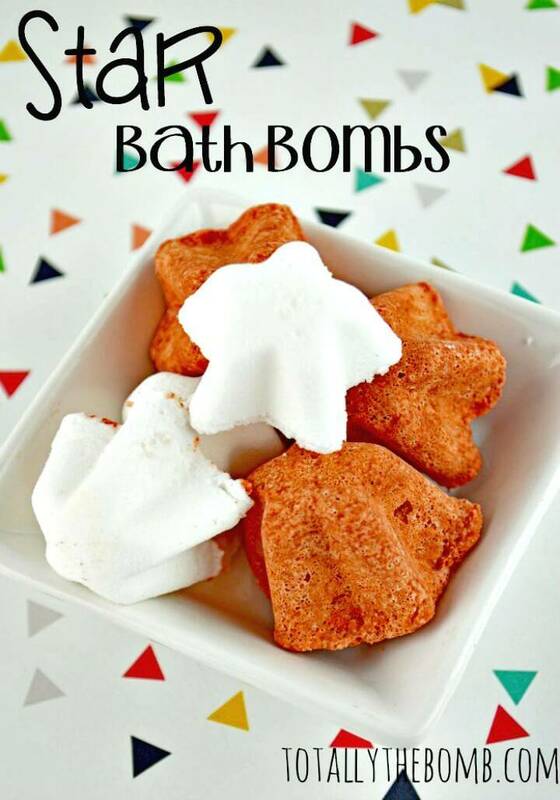 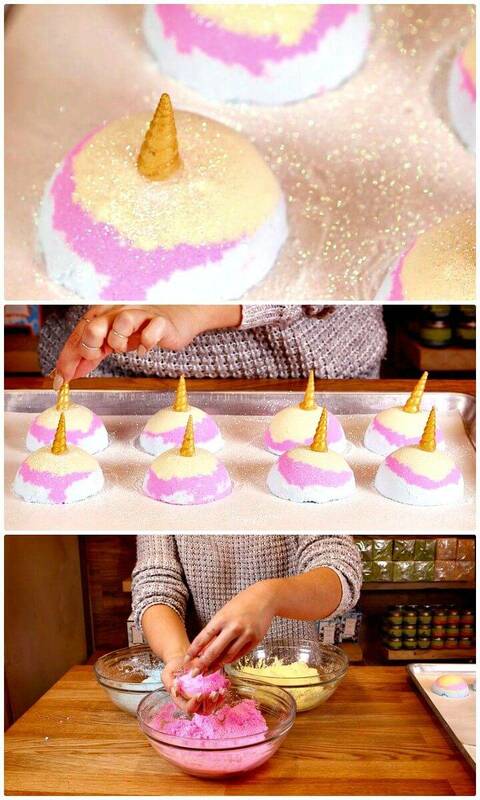 You can also experiment these bath bombs with different scents and with different oils! 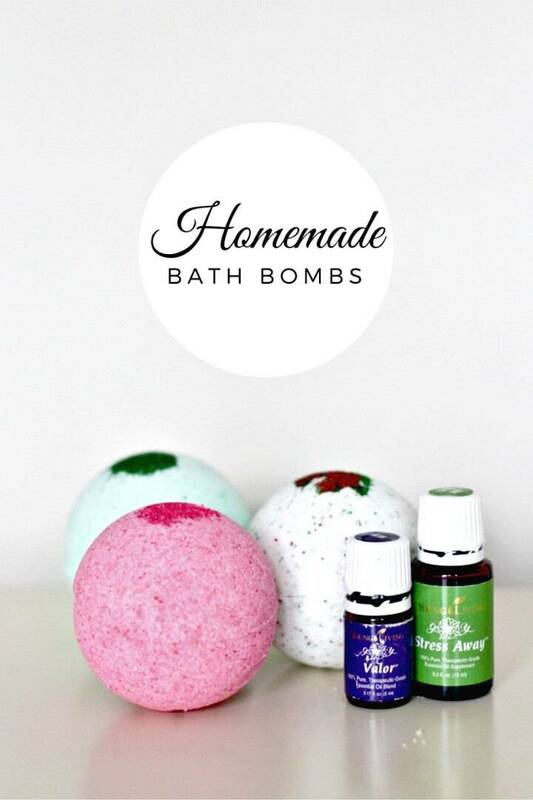 Next, you can also pack dozens of your handmade bath bombs that would make a great gift for a friend, family member or to a neighbor! 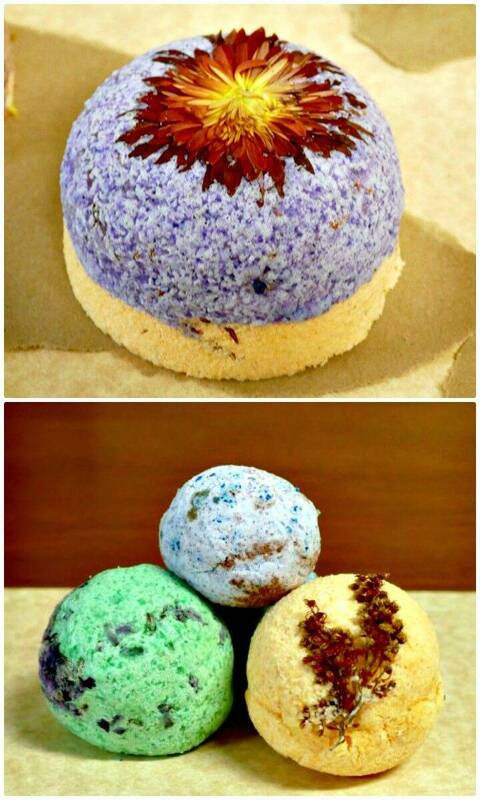 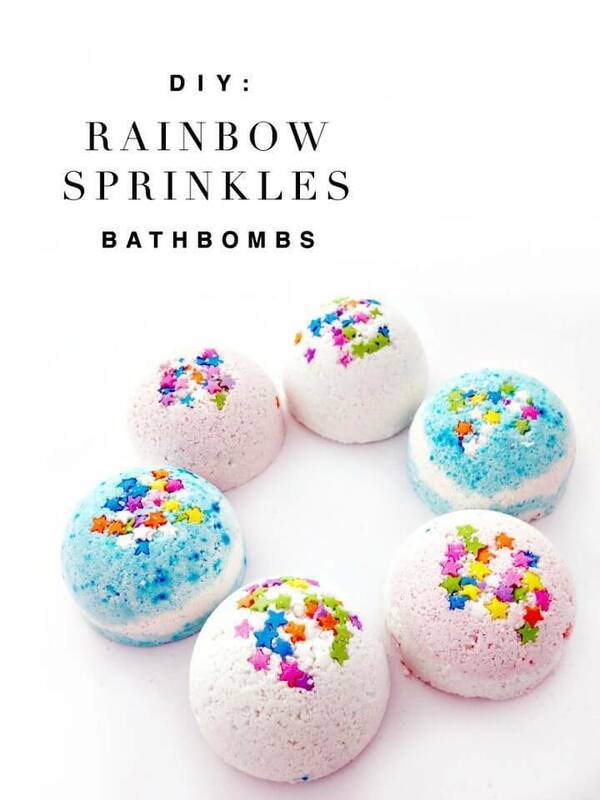 Willing to try out these given bath bombs? 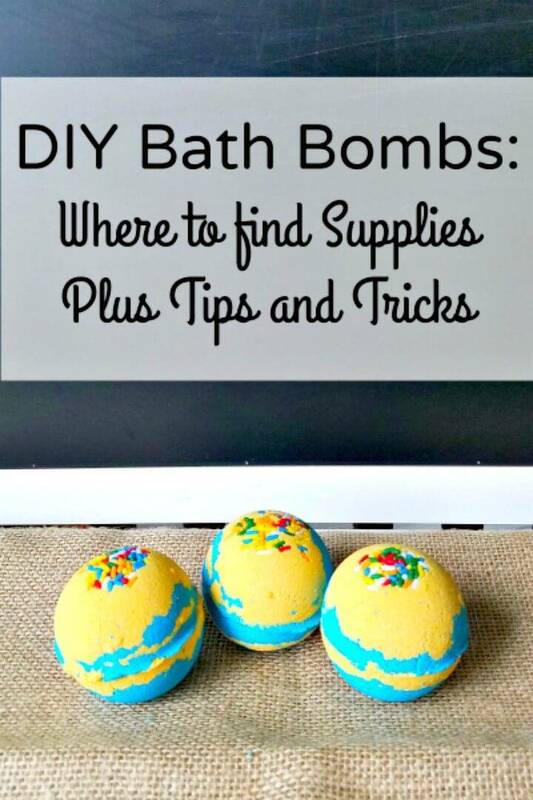 Then just hit the respective attached links to grab the full free tutorials, recipes and step-by-step instructions for each bath bomb idea!